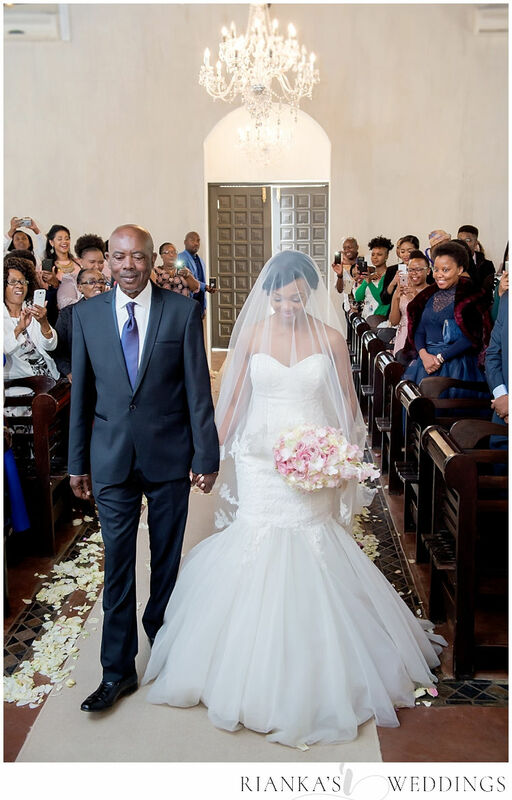 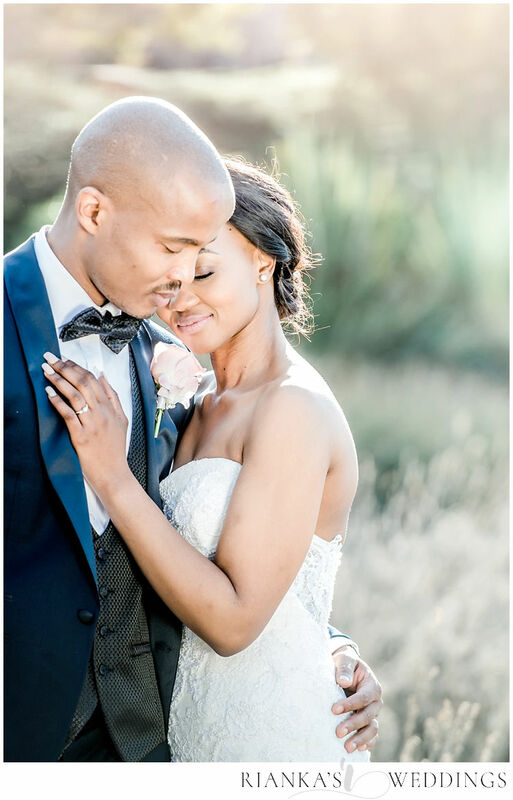 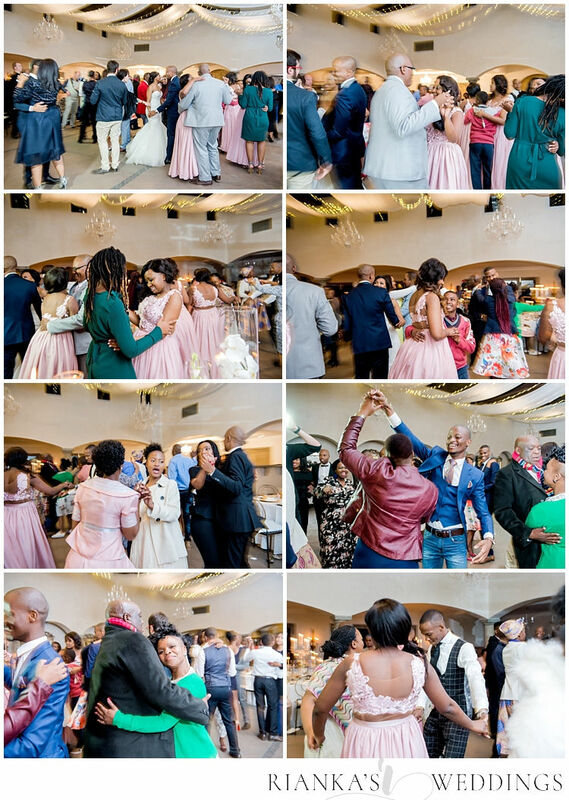 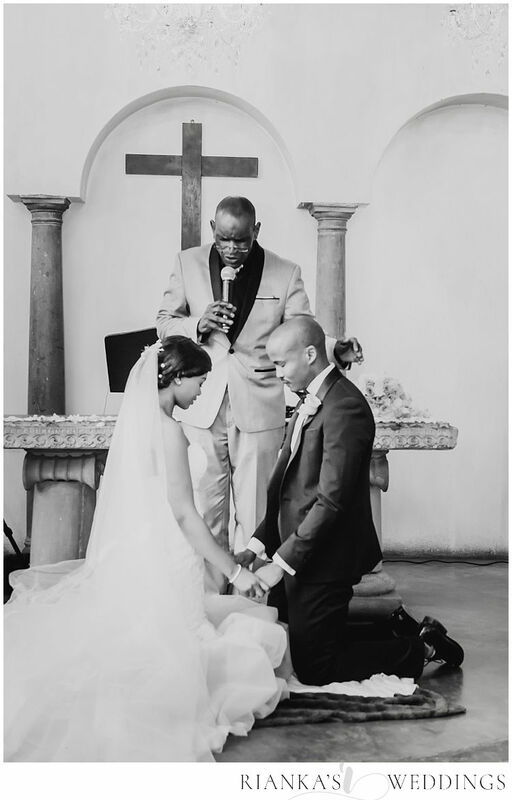 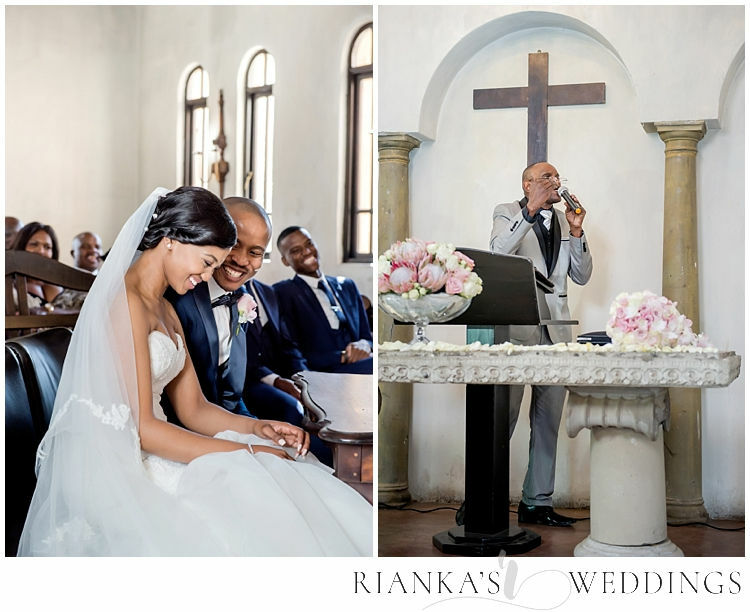 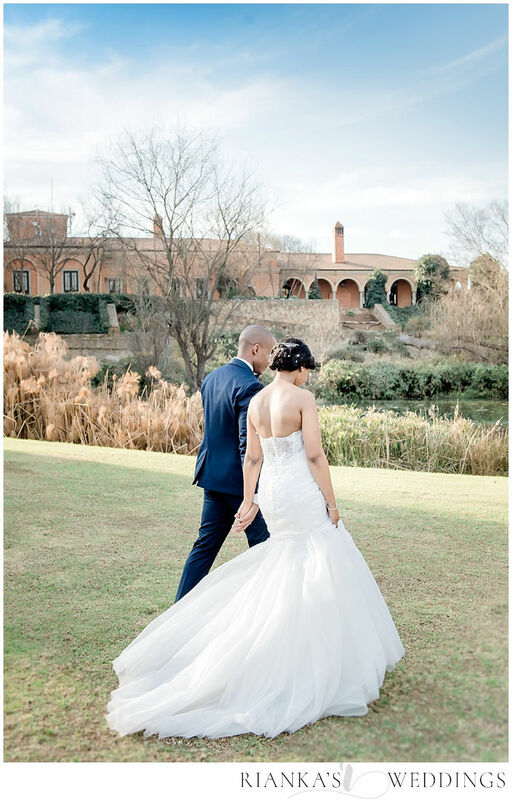 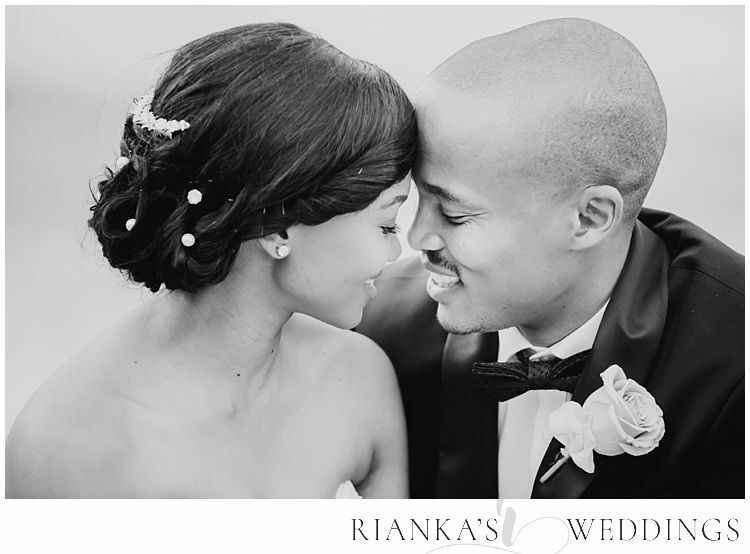 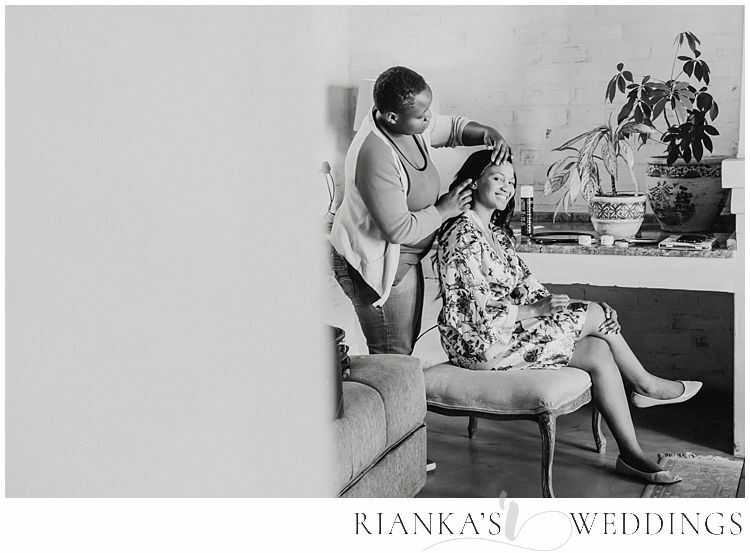 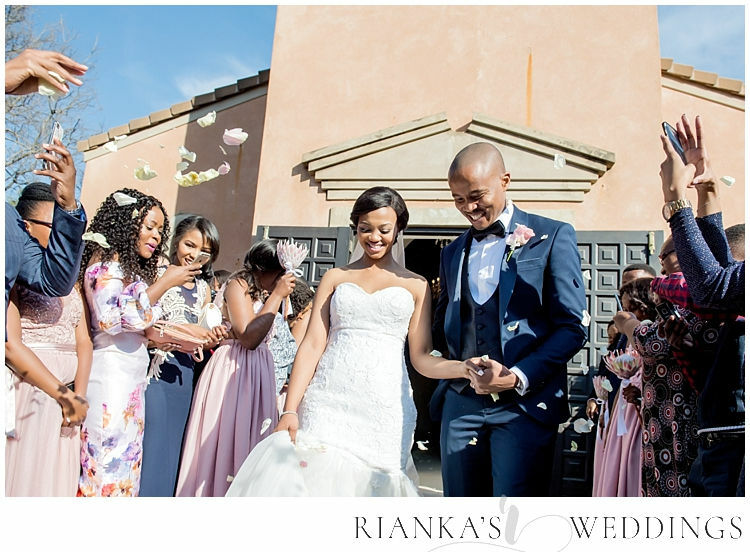 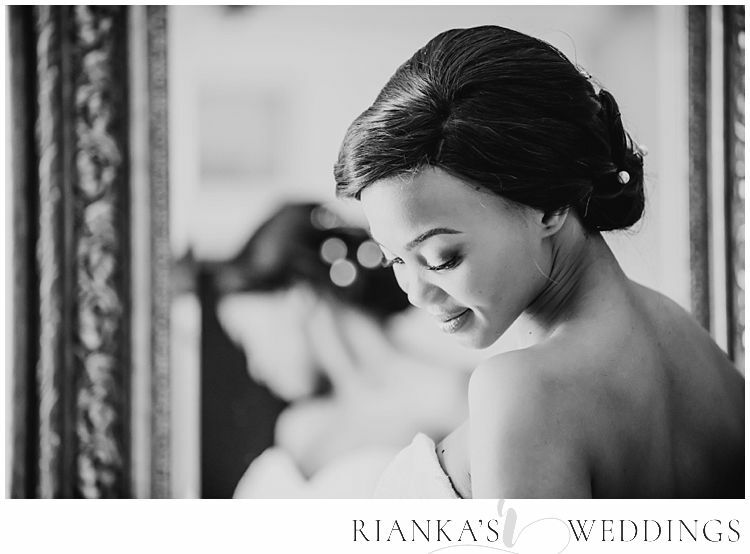 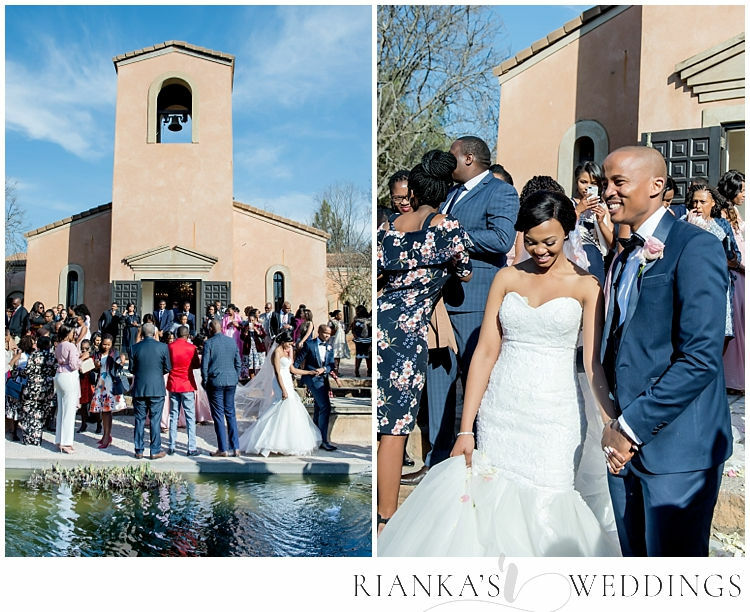 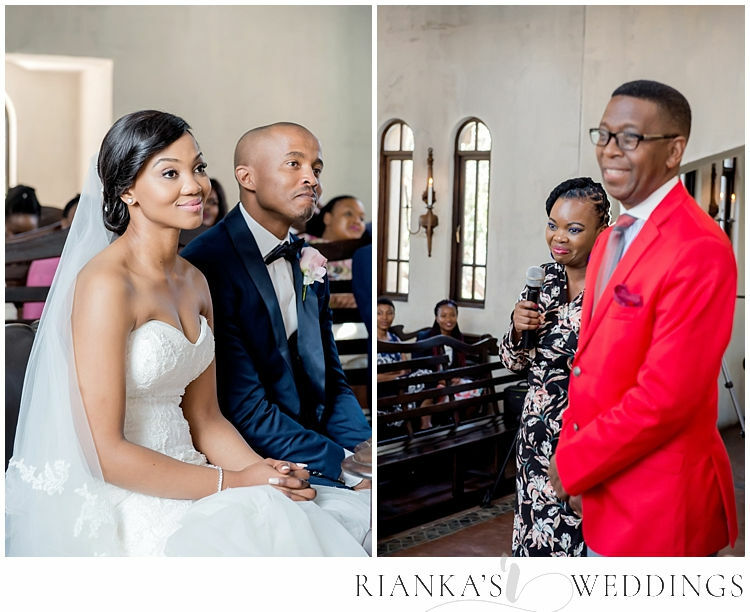 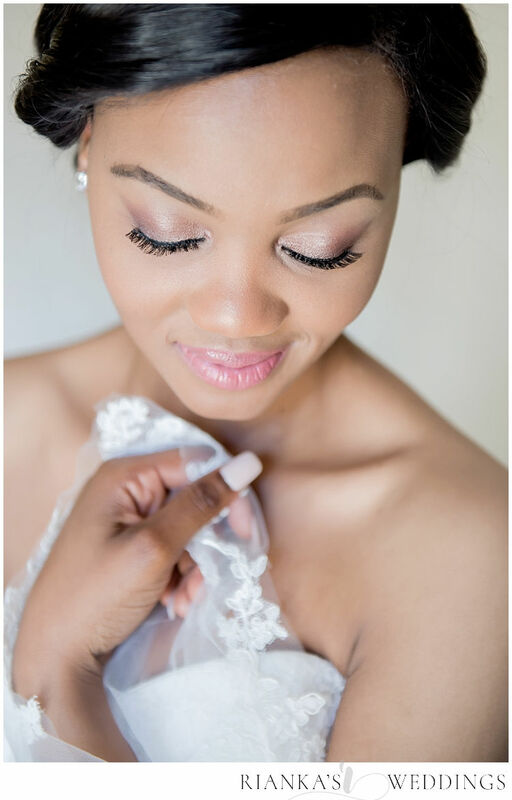 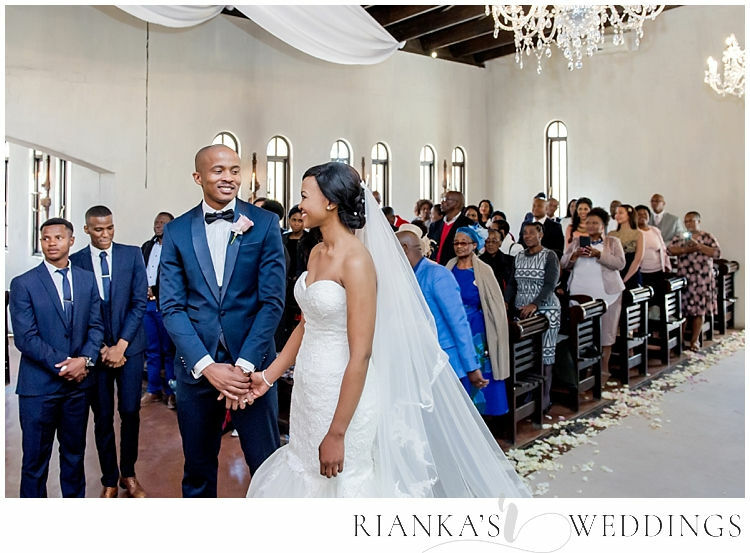 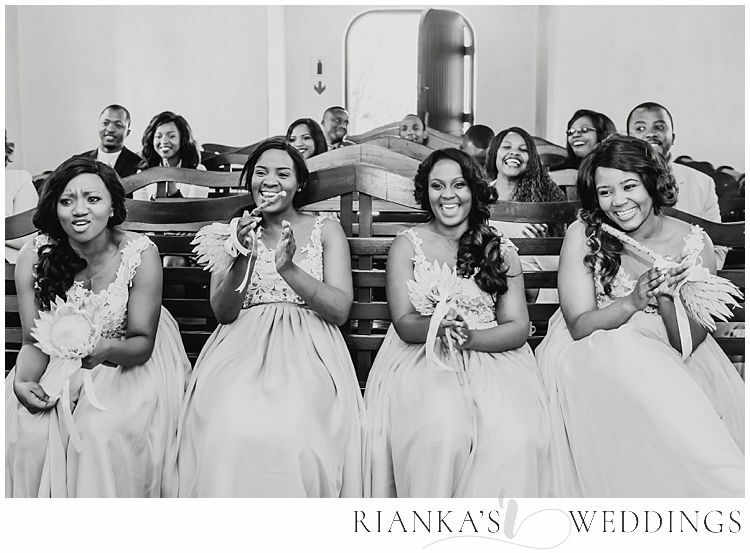 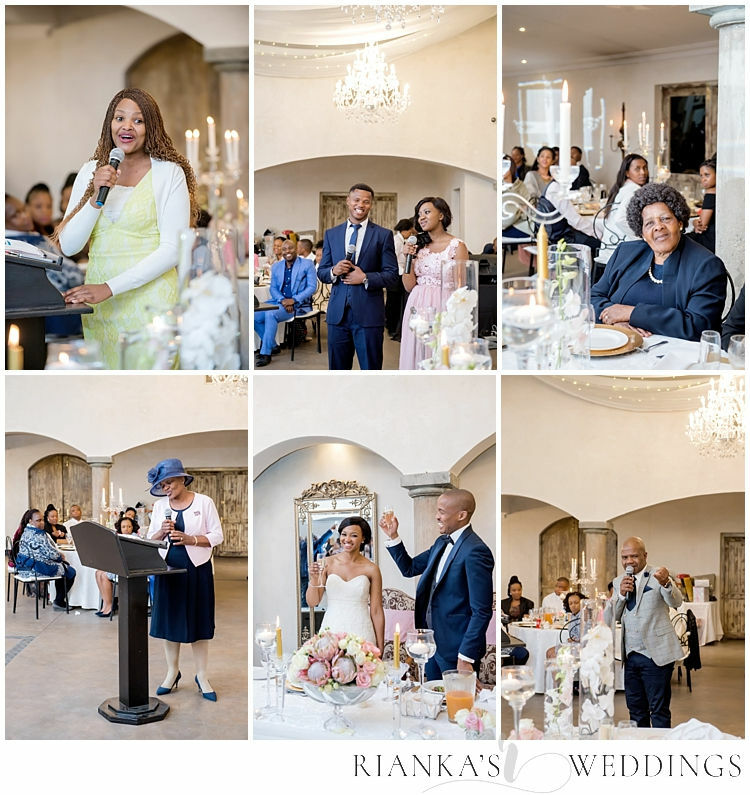 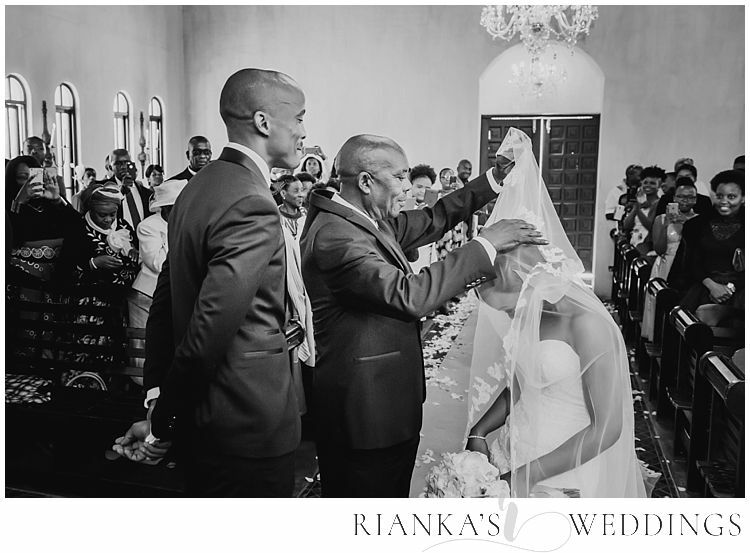 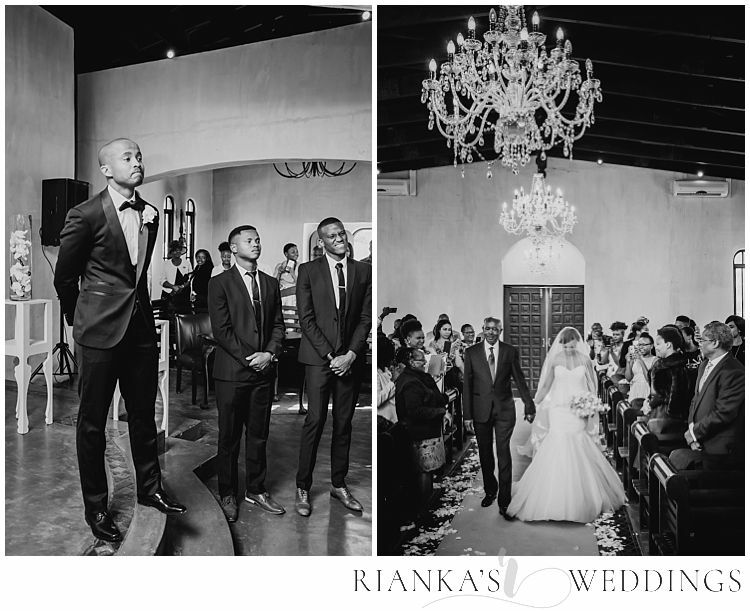 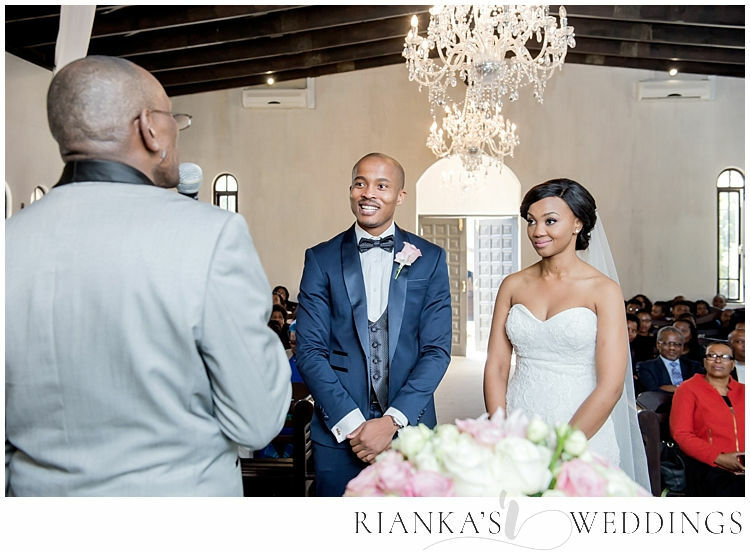 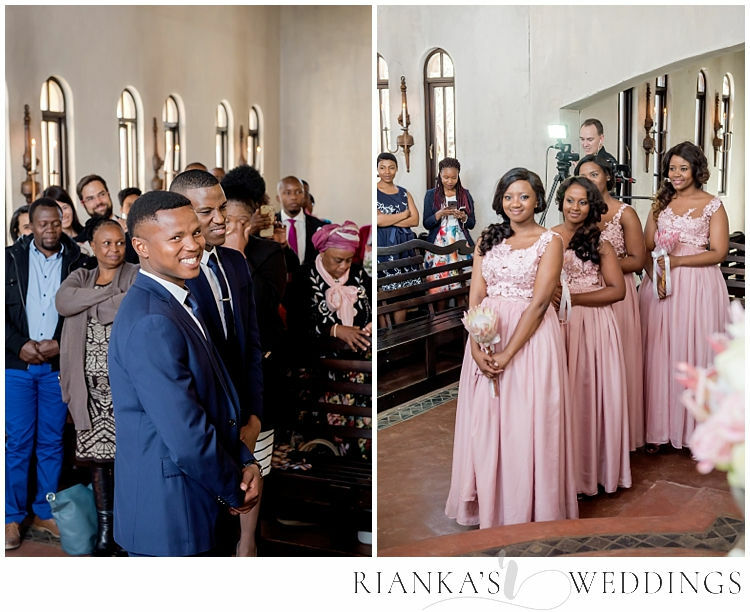 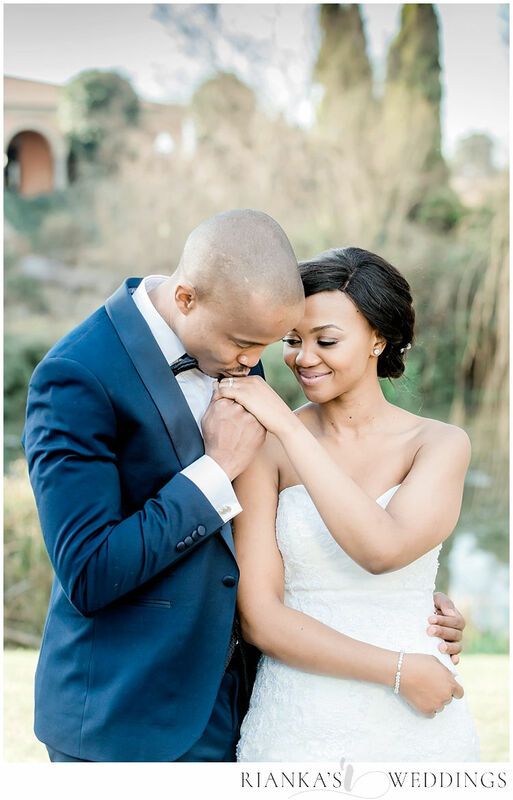 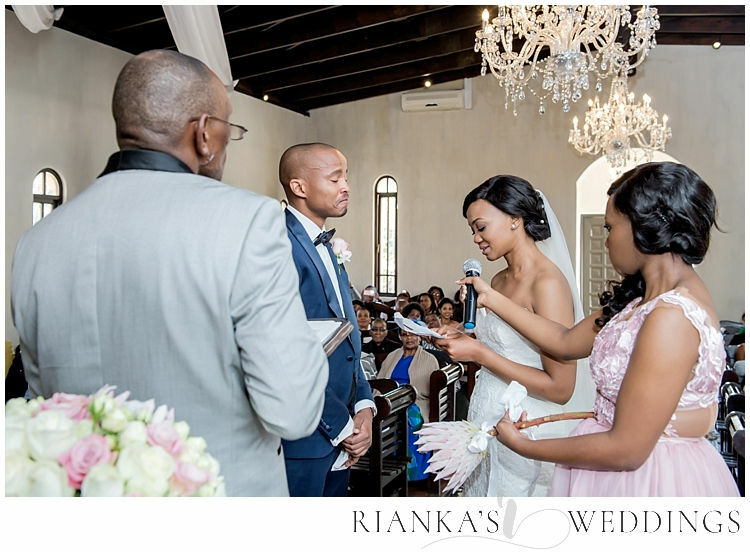 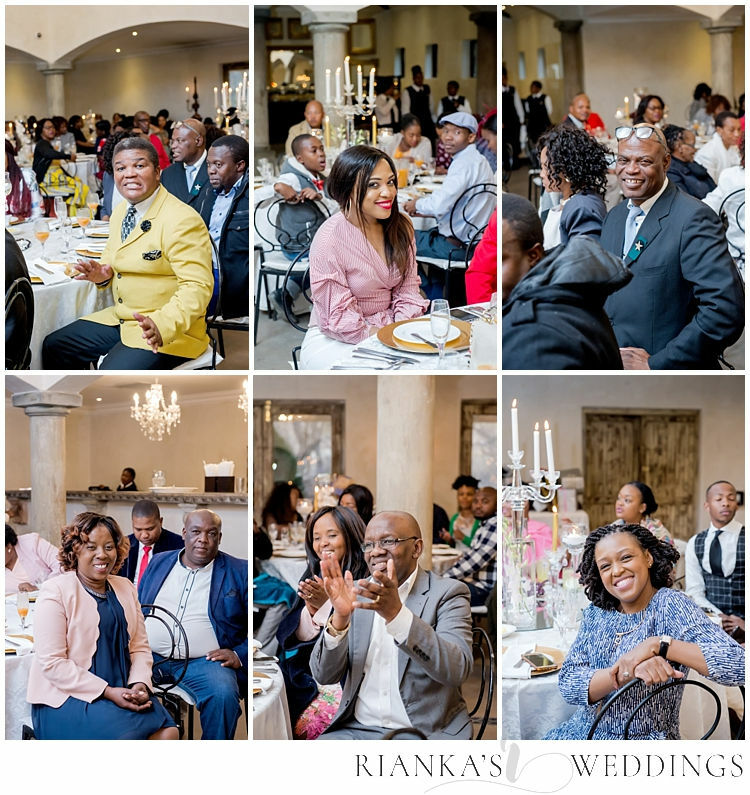 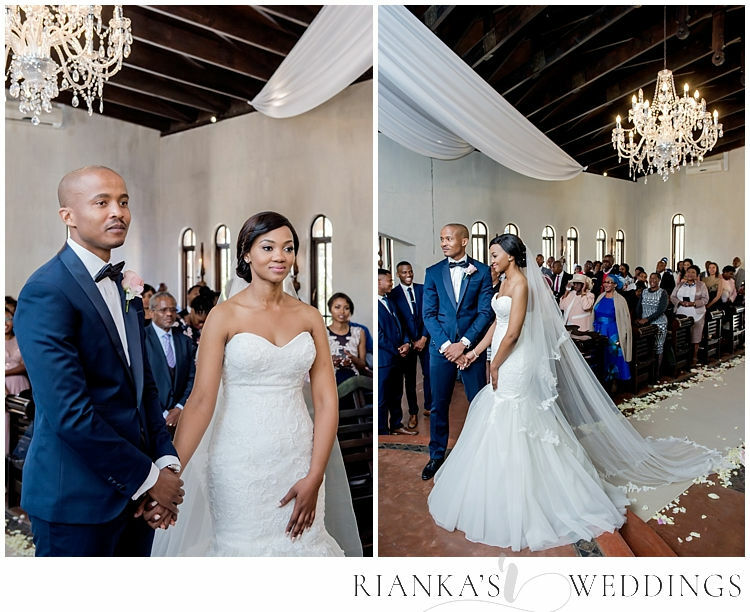 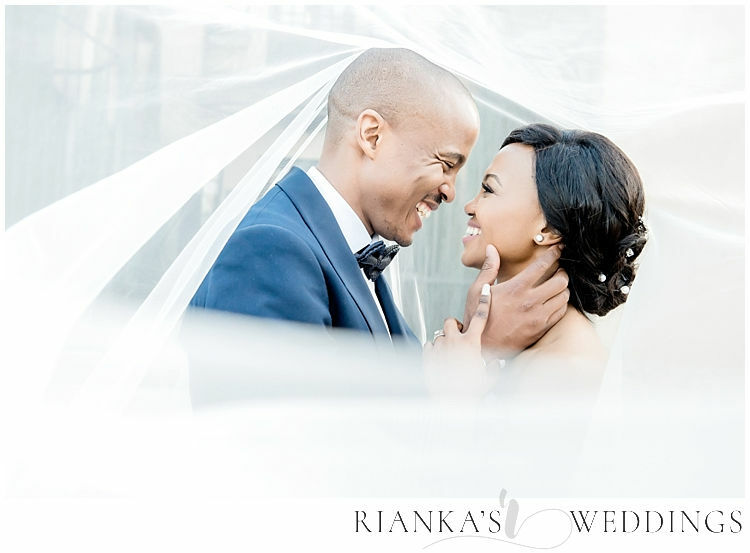 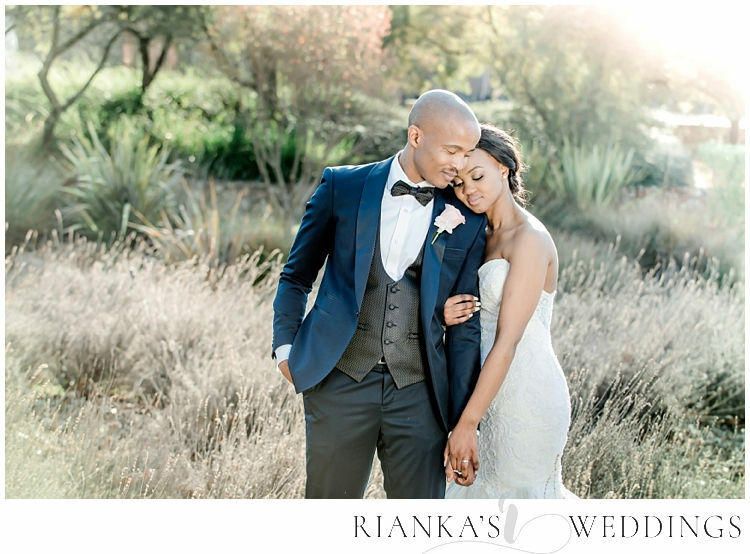 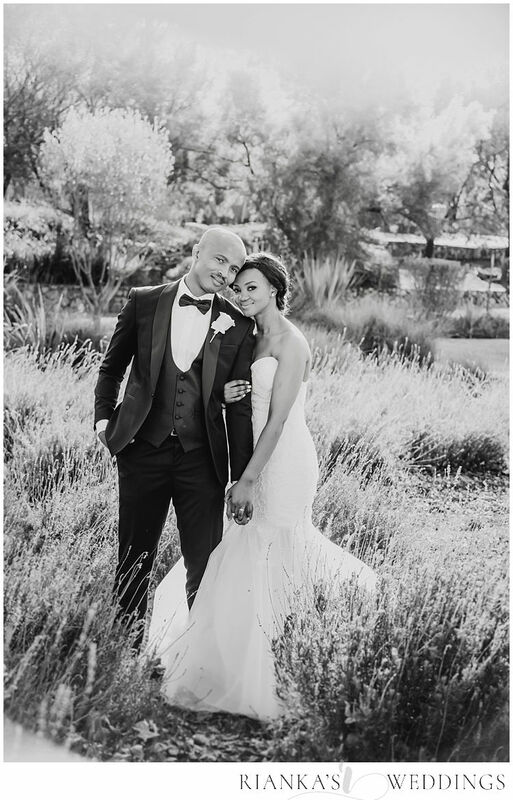 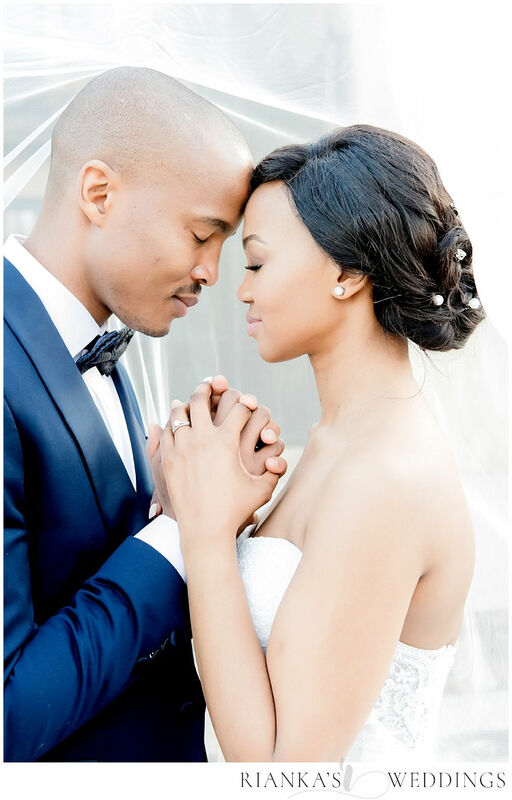 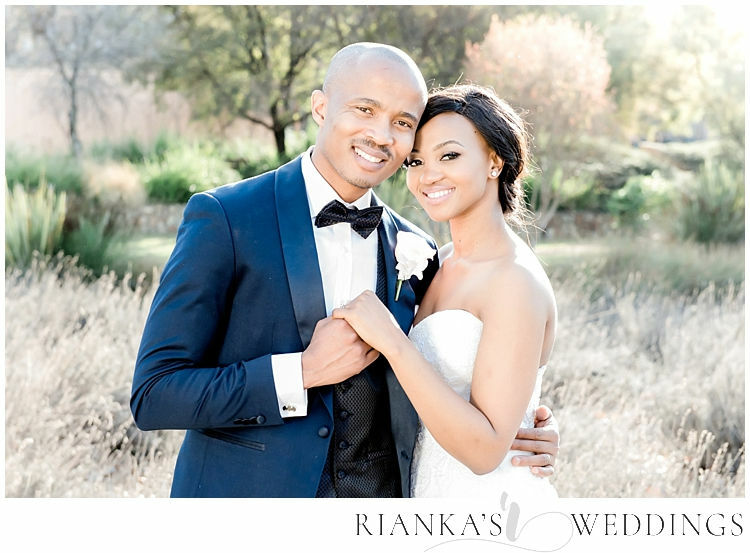 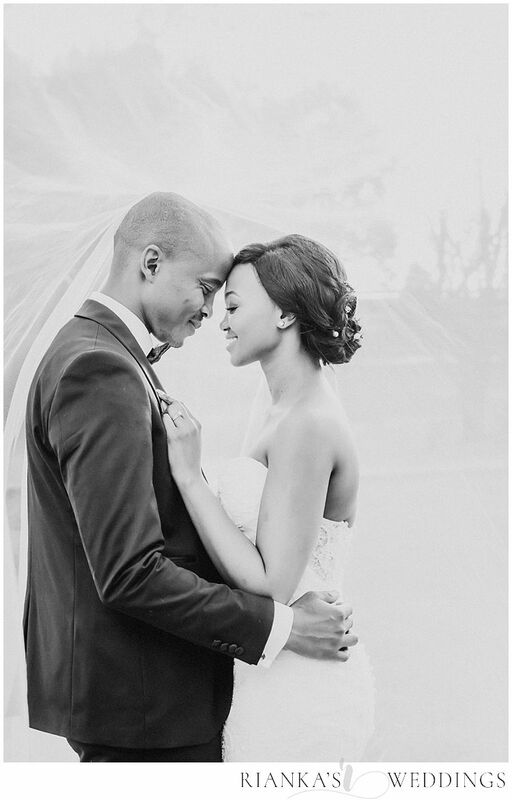 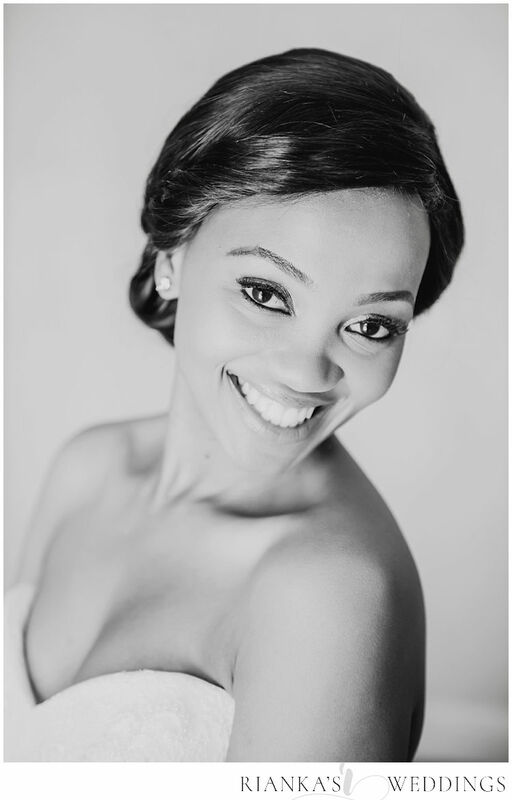 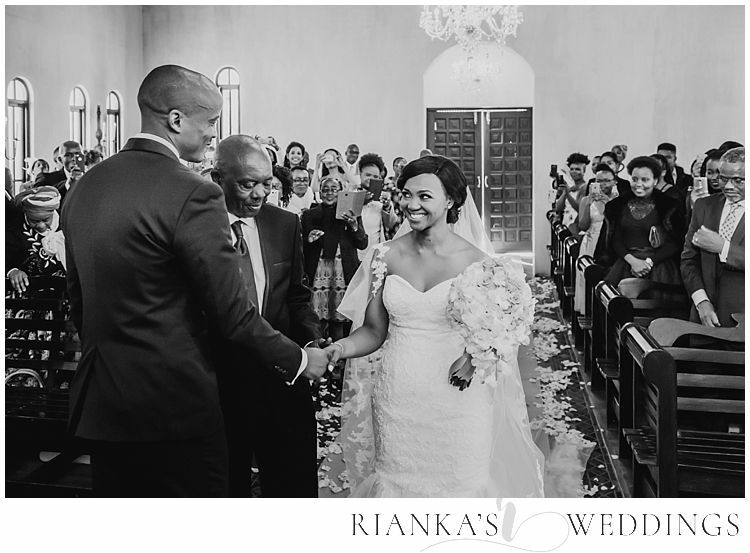 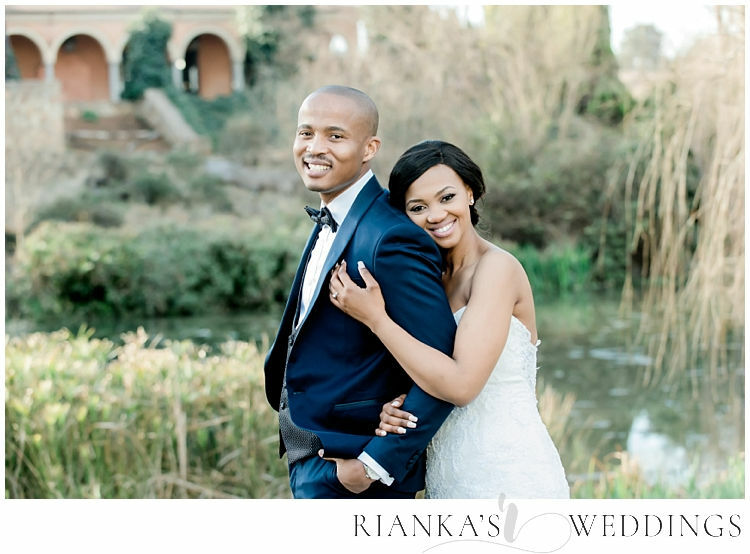 Thrilled to be sharing the Avianto Wedding of Hlubi & Tokolo. 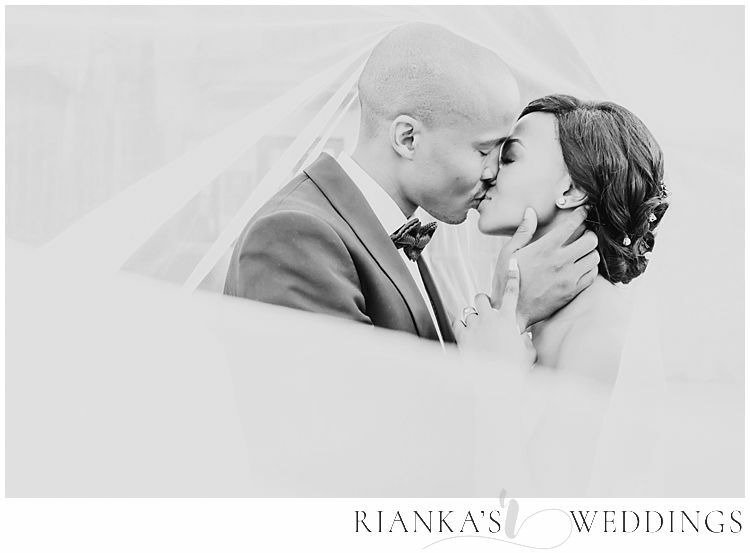 Since we did their engagement shoot earlier this year, I could not wait for they’re Wedding day. 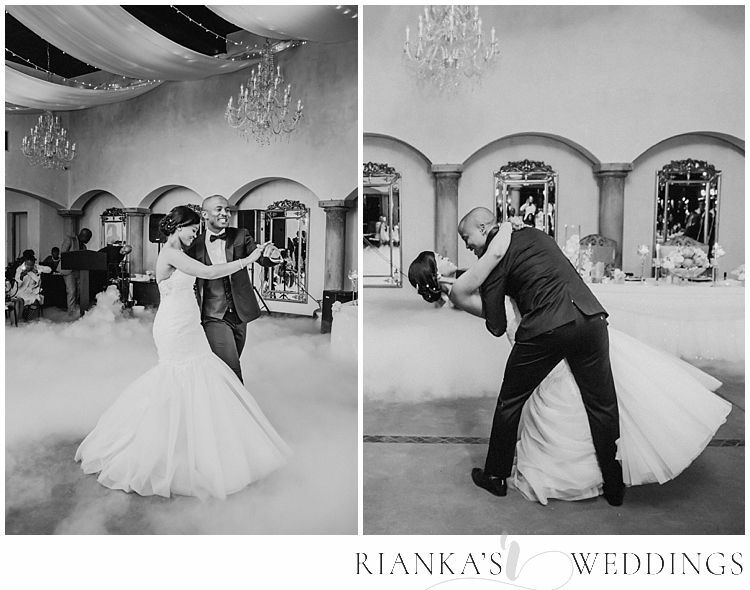 I just knew it would be magical and yes it truly was! 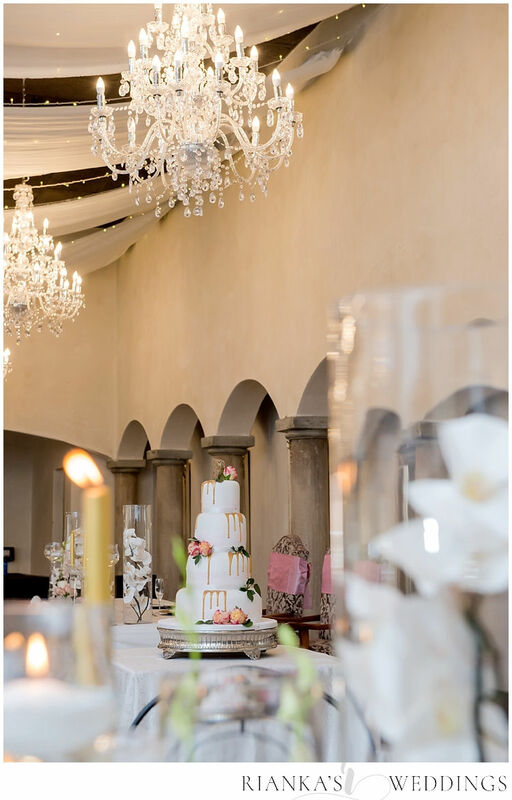 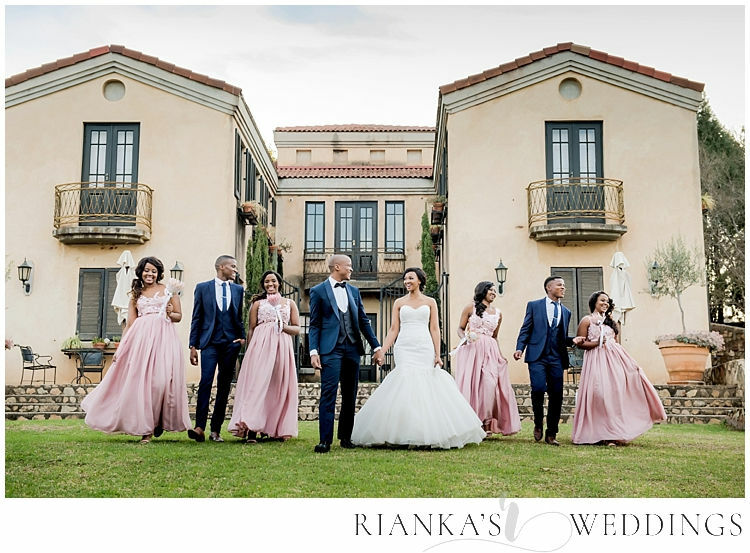 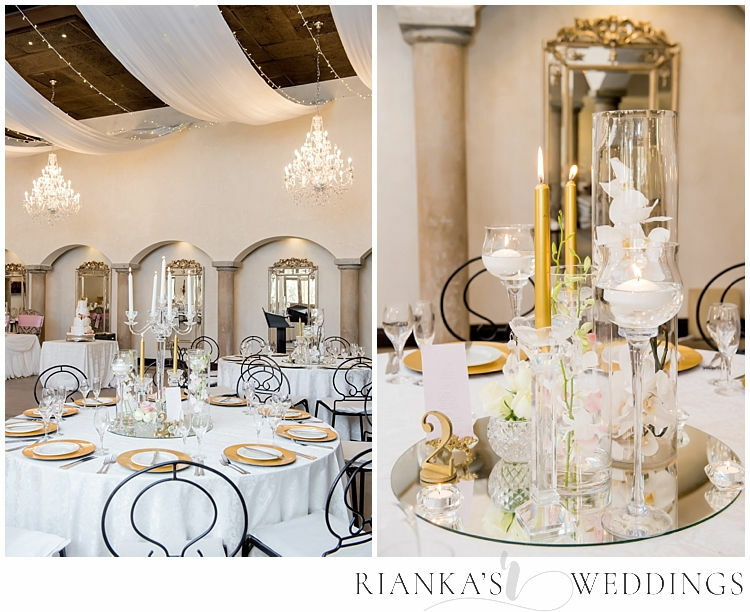 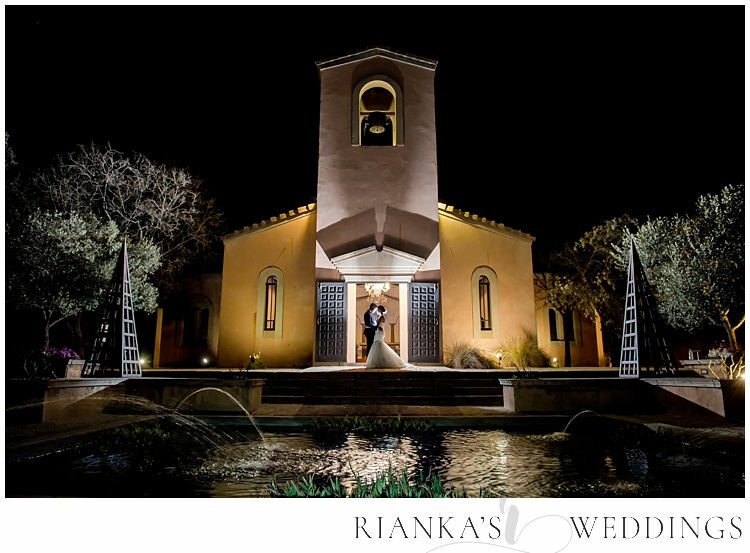 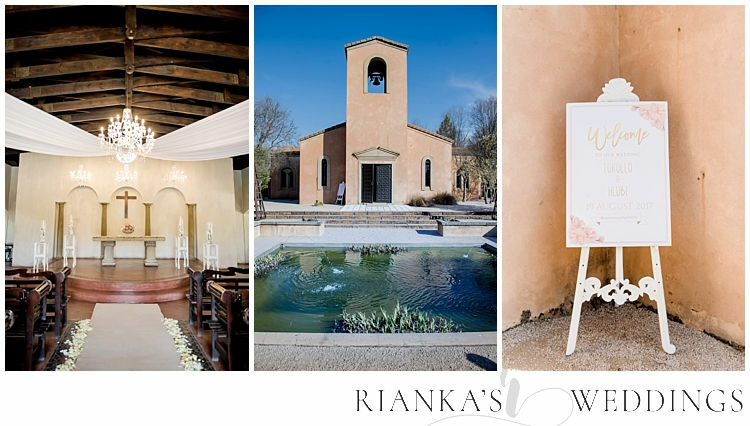 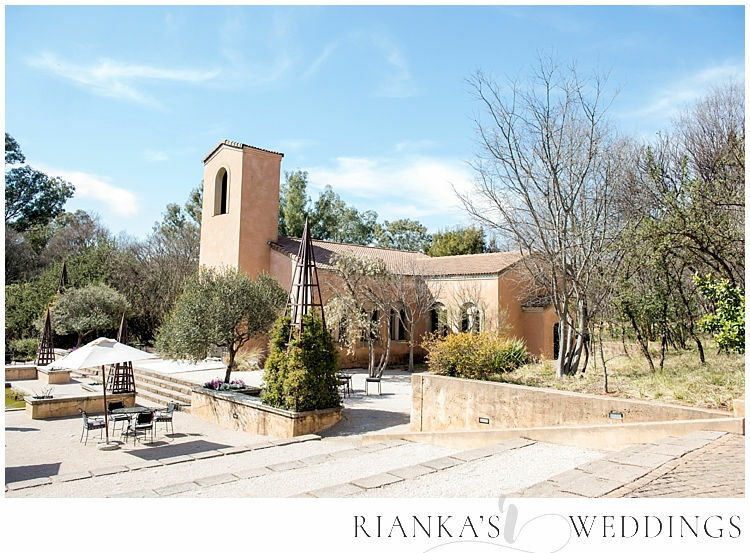 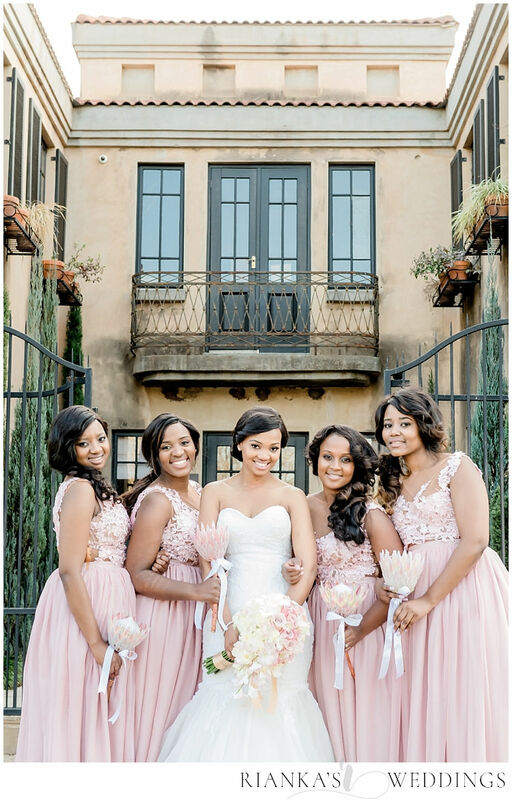 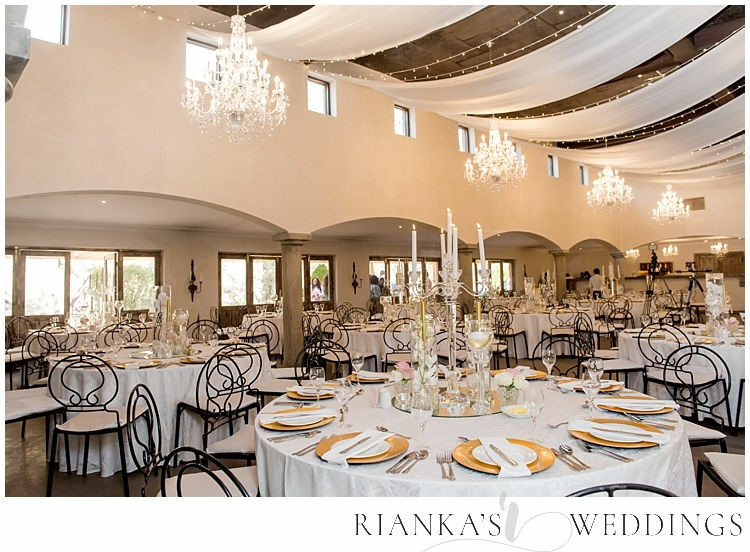 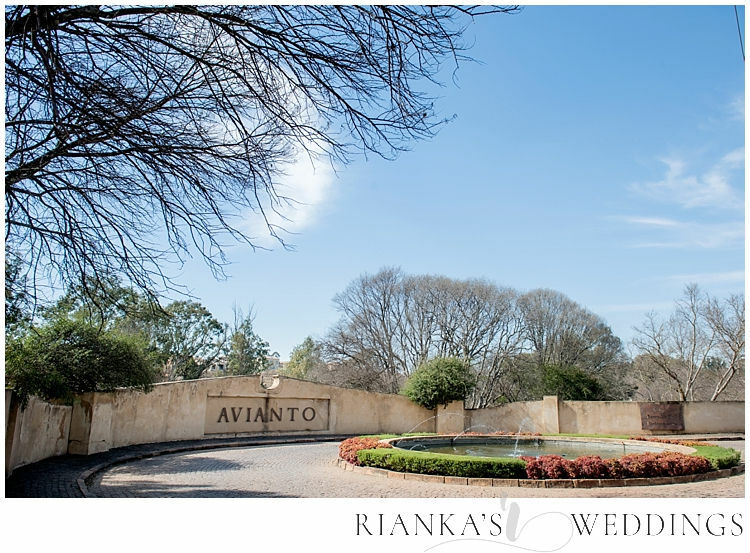 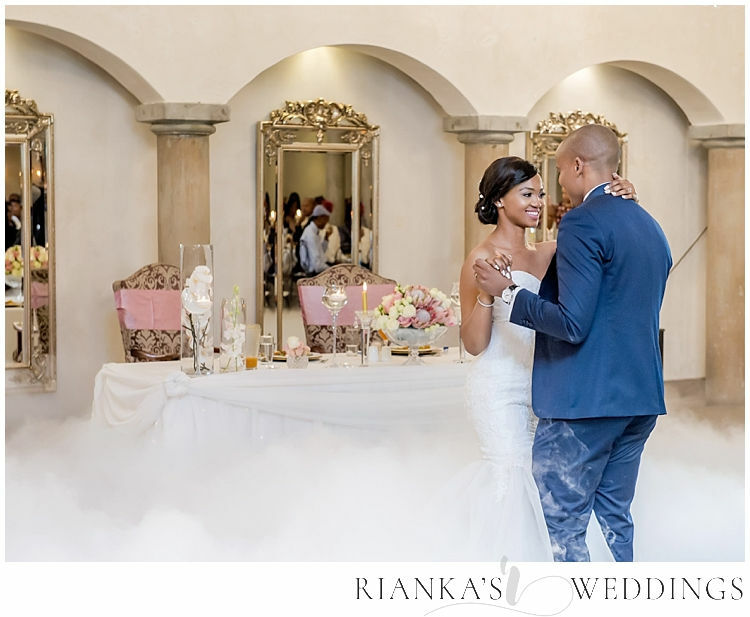 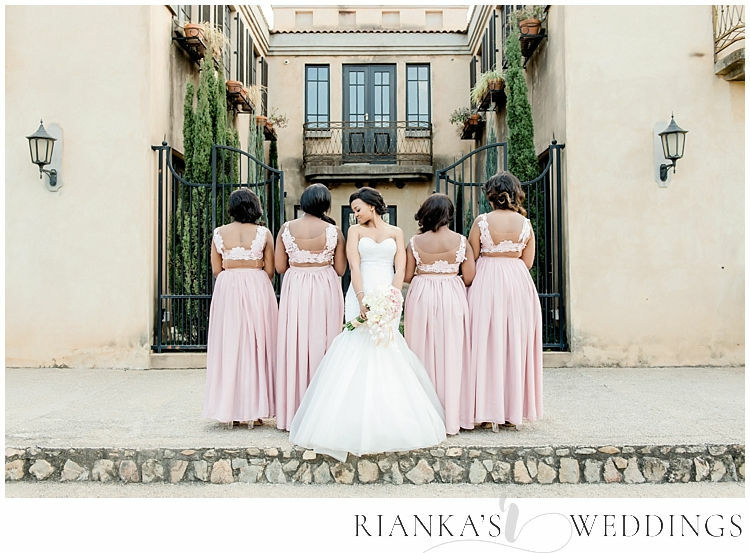 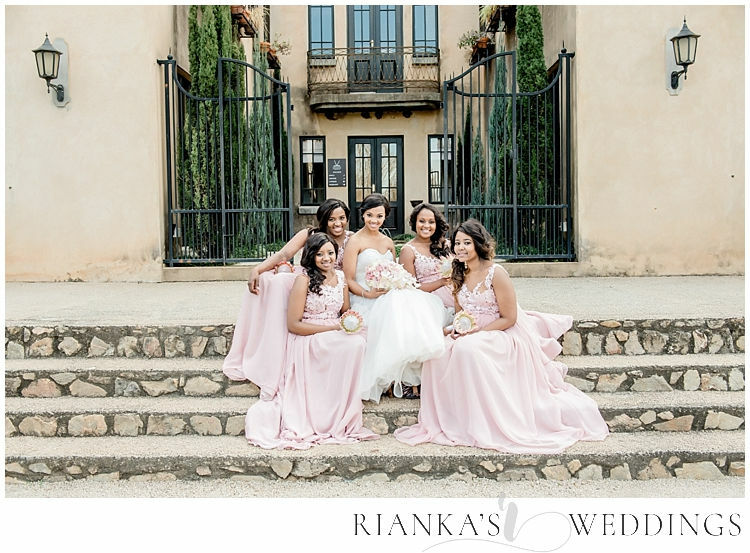 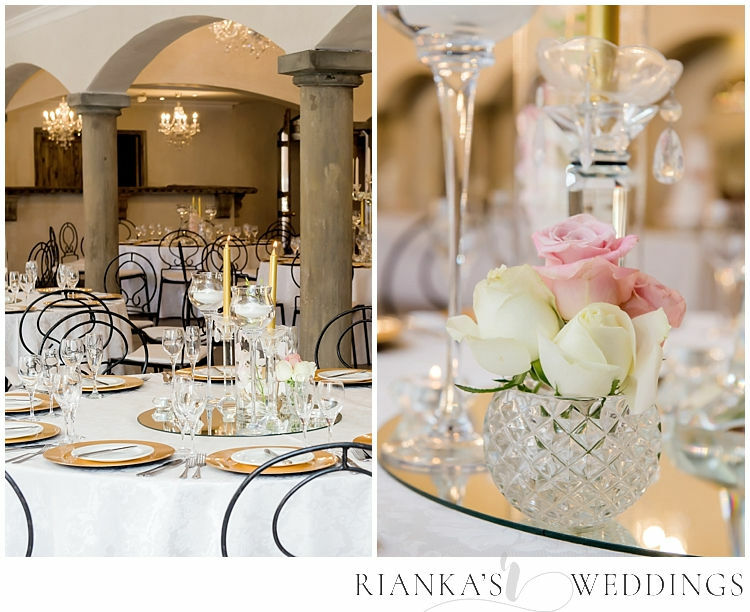 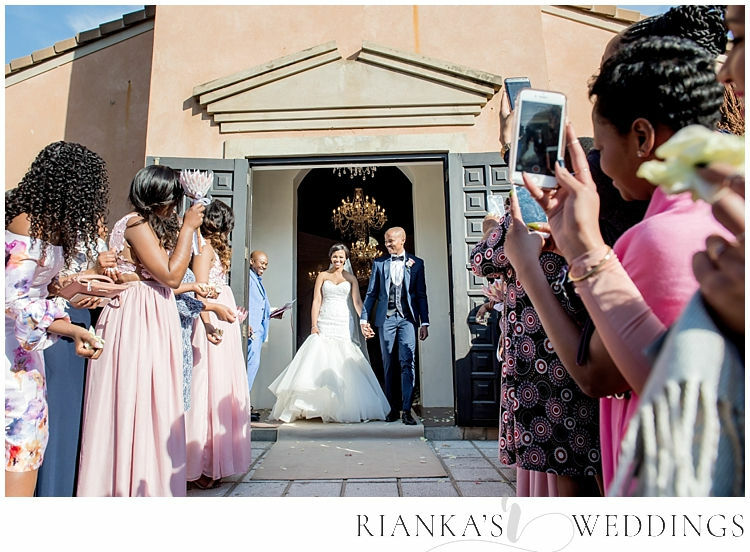 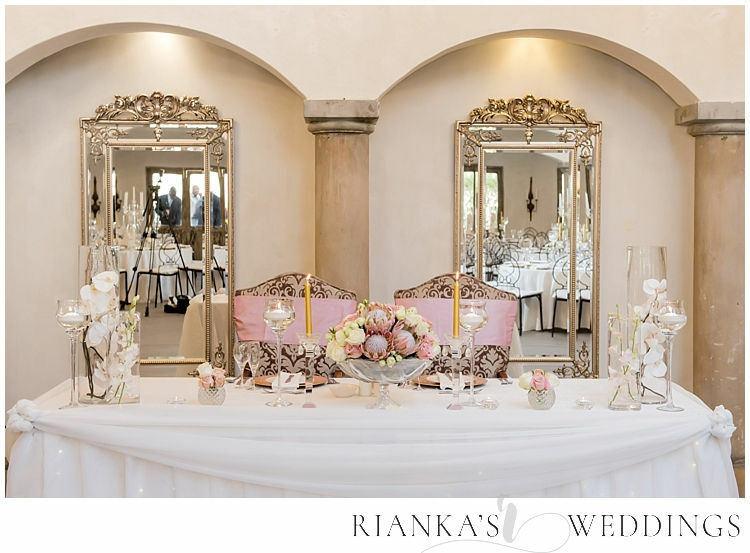 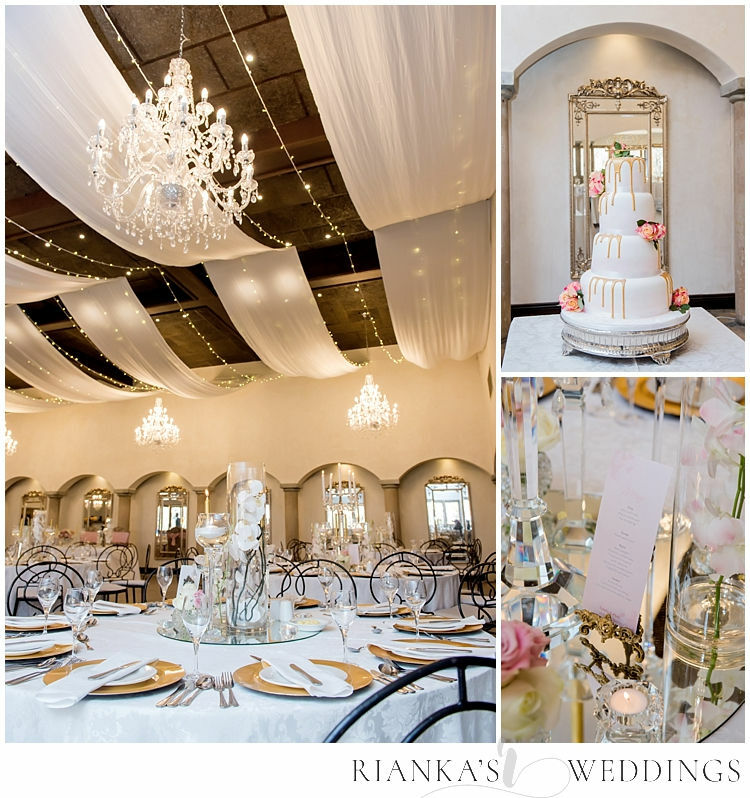 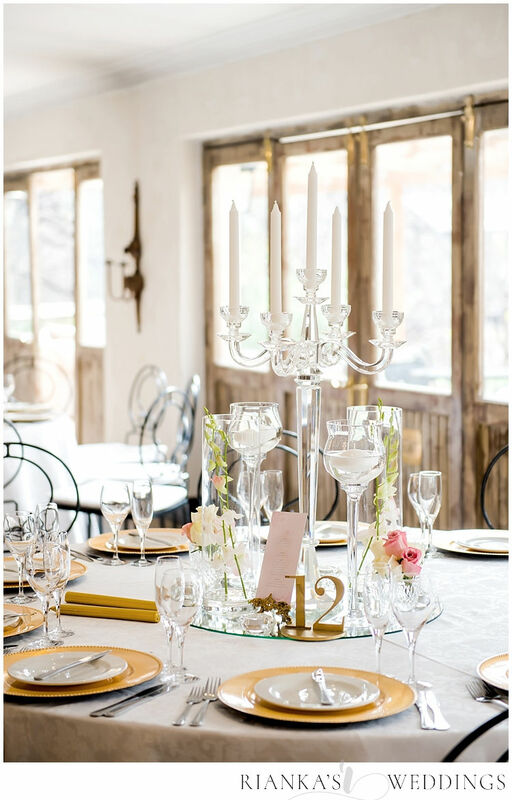 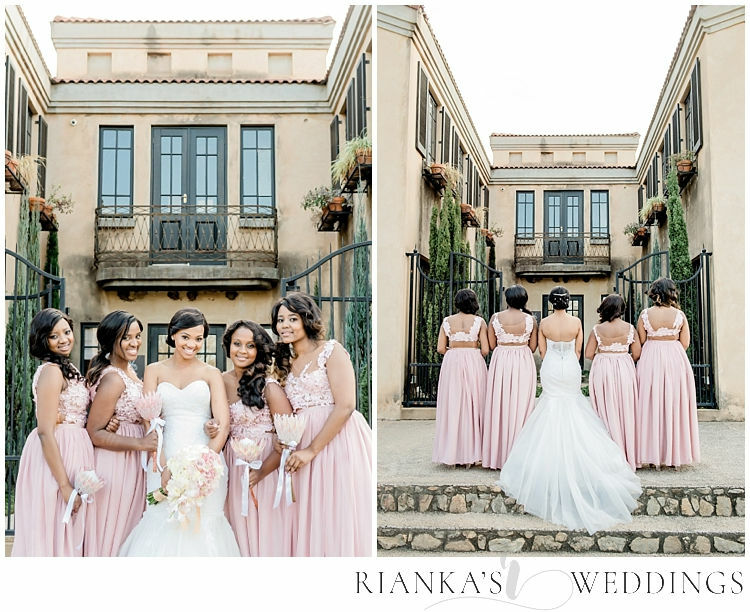 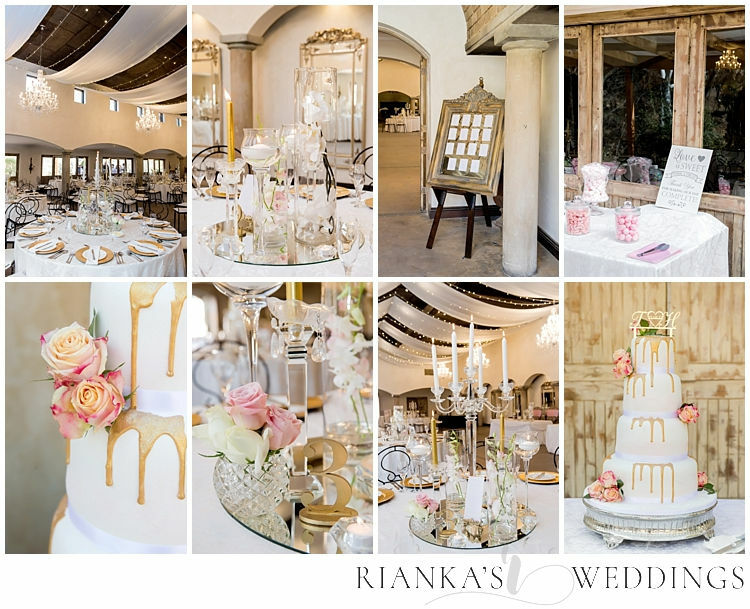 Avianto was the perfect backdrop for this elegant White, Gold and soft pink nuances as it blended in with the Tuscan look and feel of the Venue. 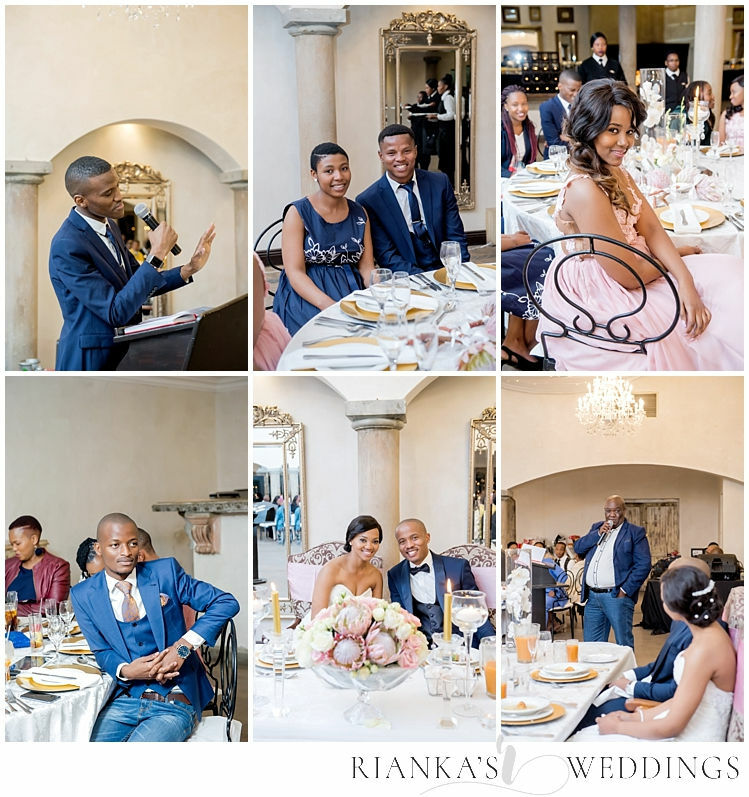 It was truly an honour to be part of you’re Wedding day. 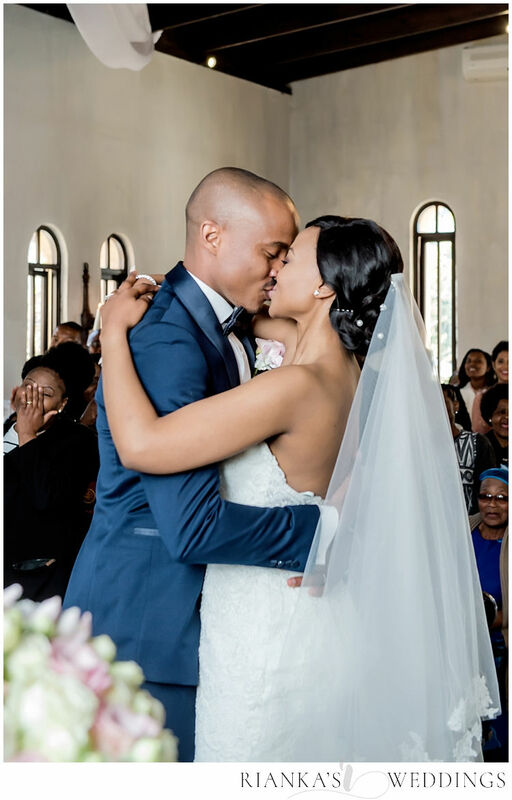 I guess we can also say Happy One Month Anniversary, as you guys are celebrating the first month of your Happily ever after today! 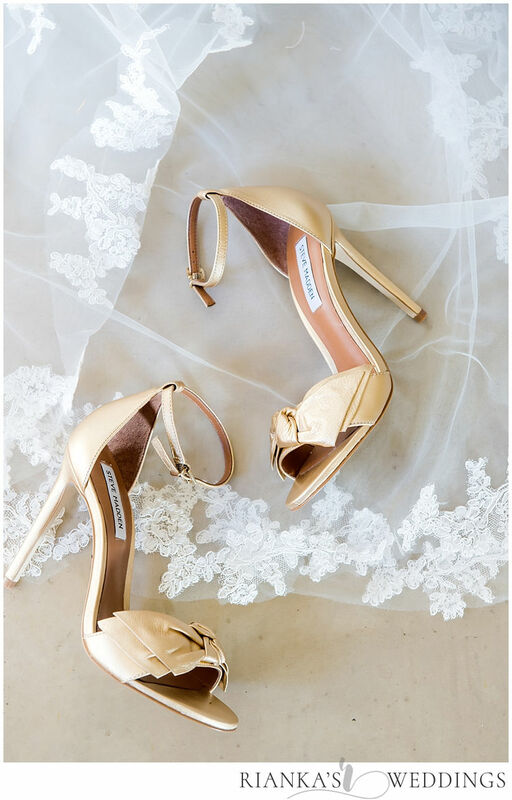 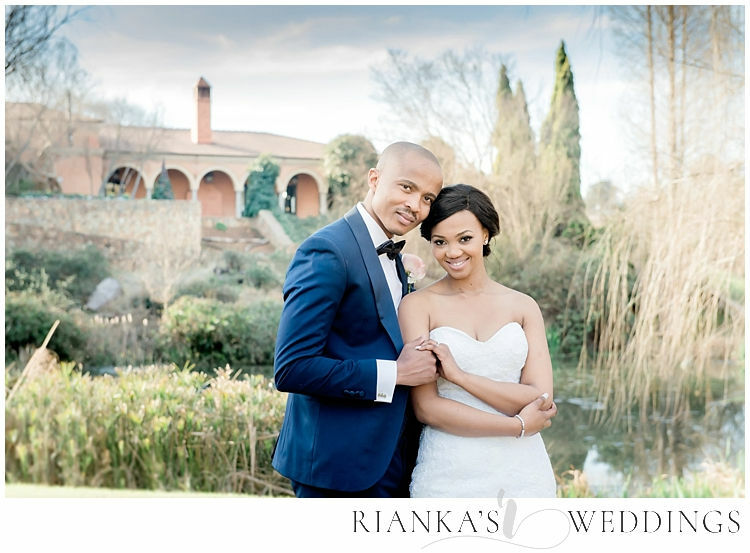 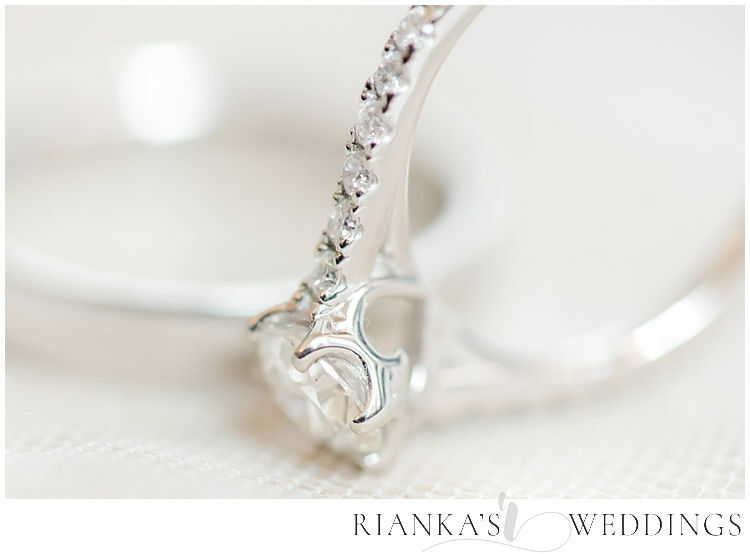 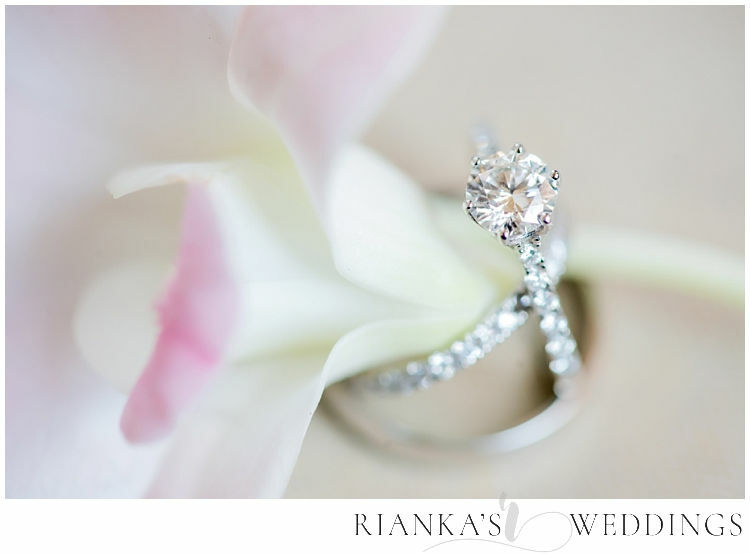 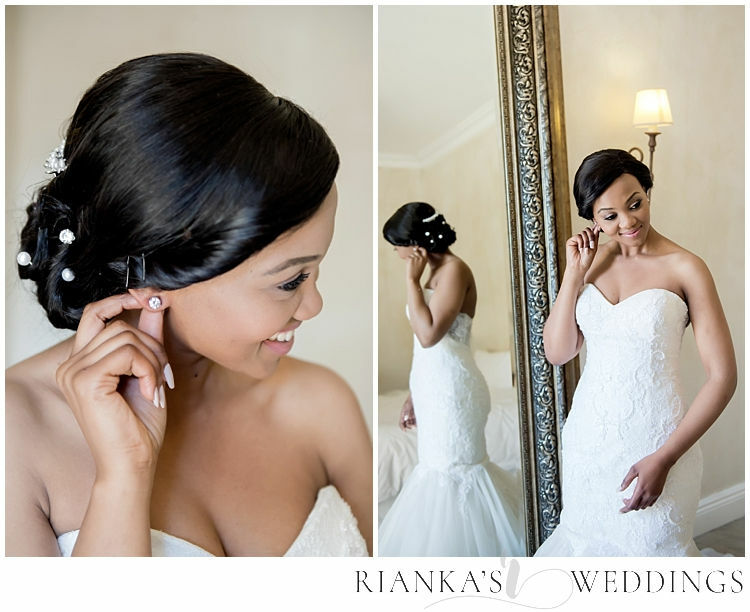 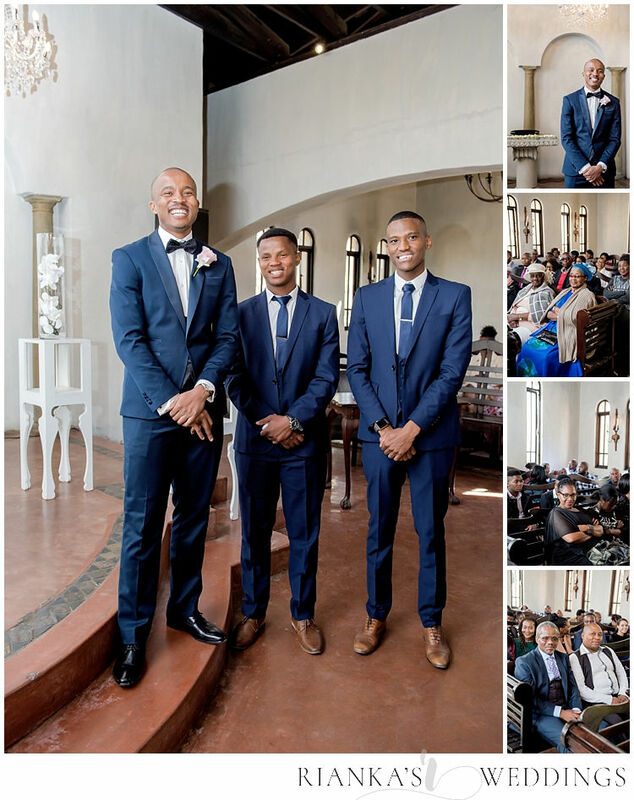 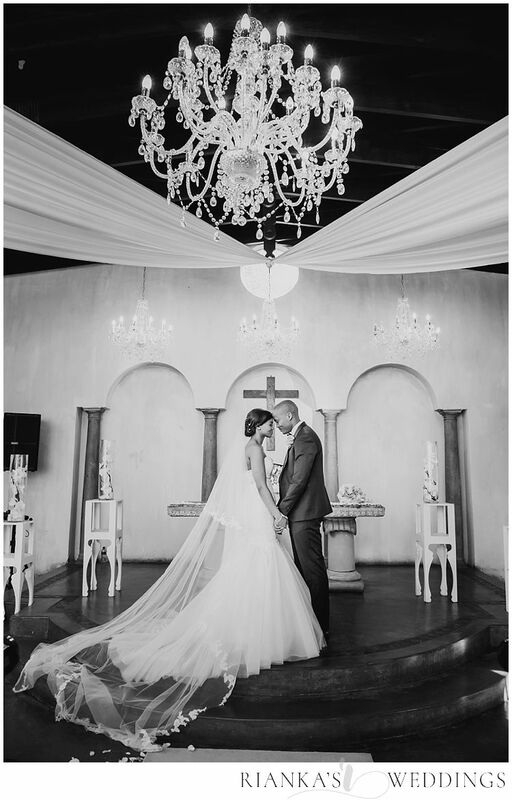 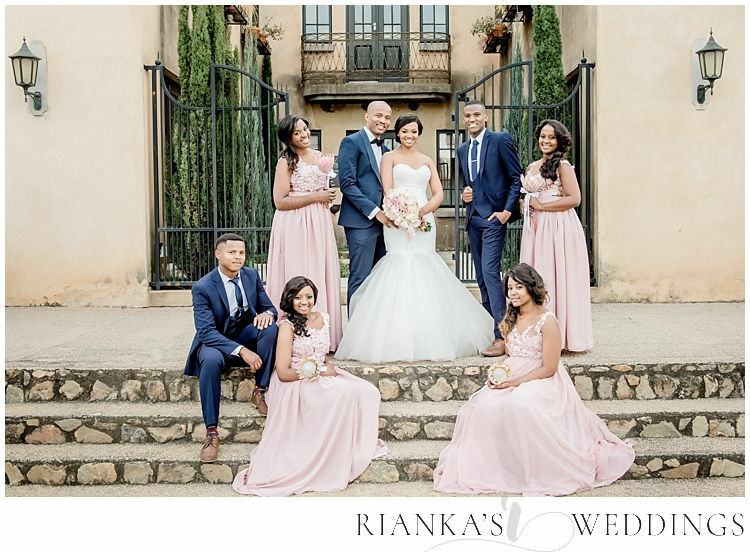 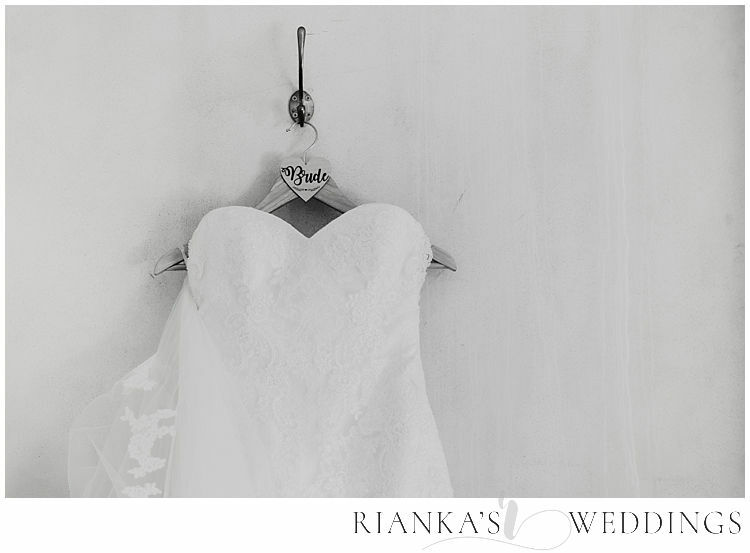 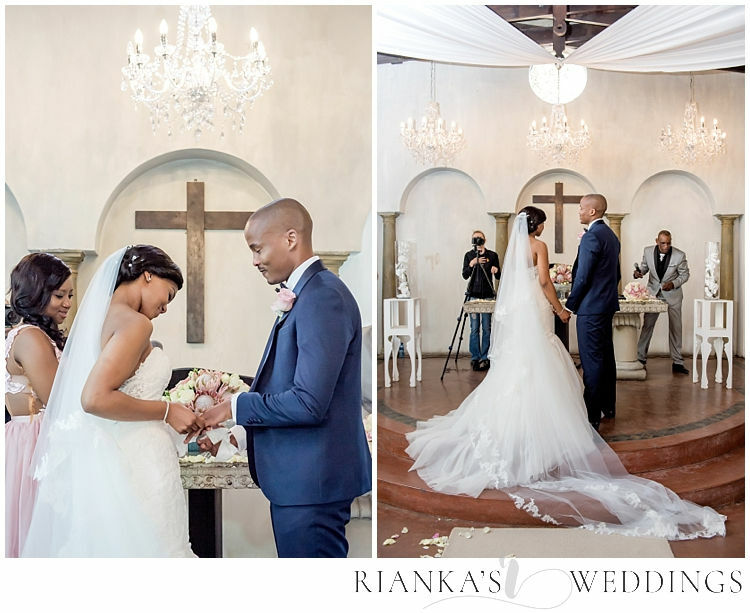 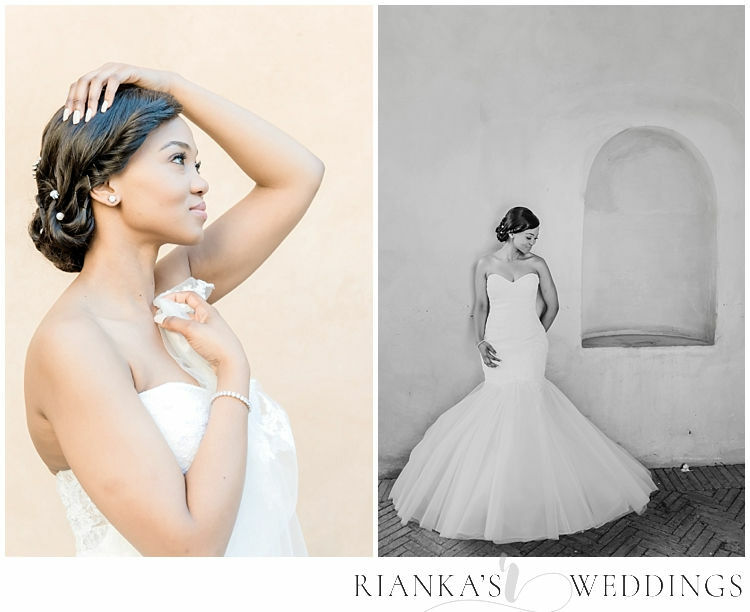 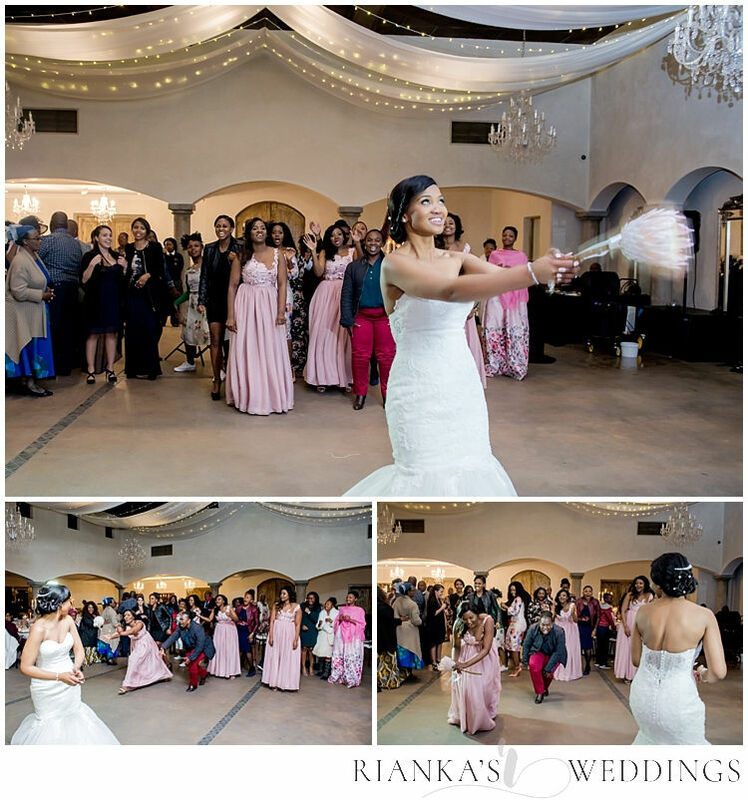 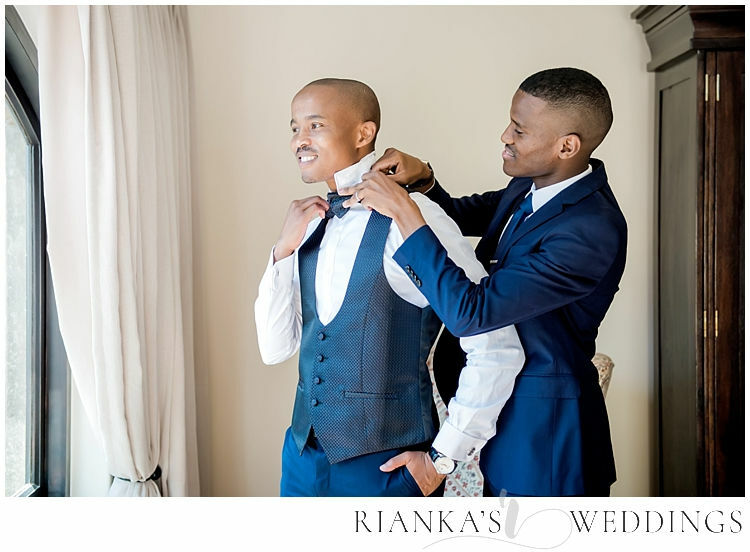 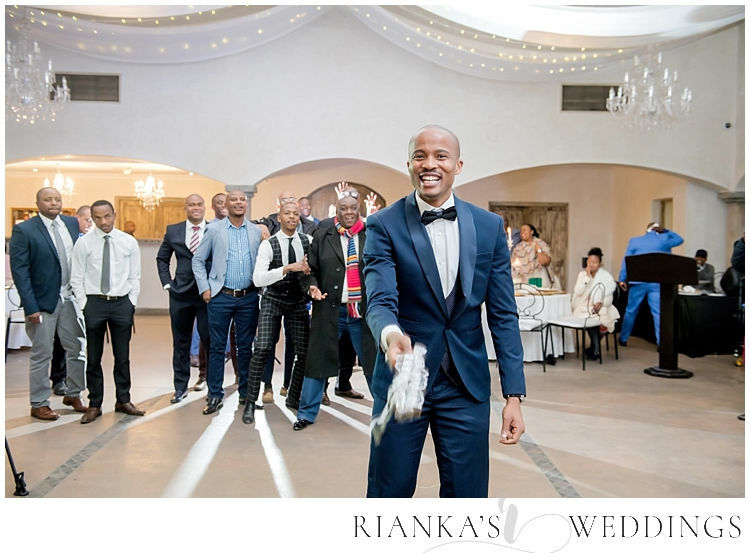 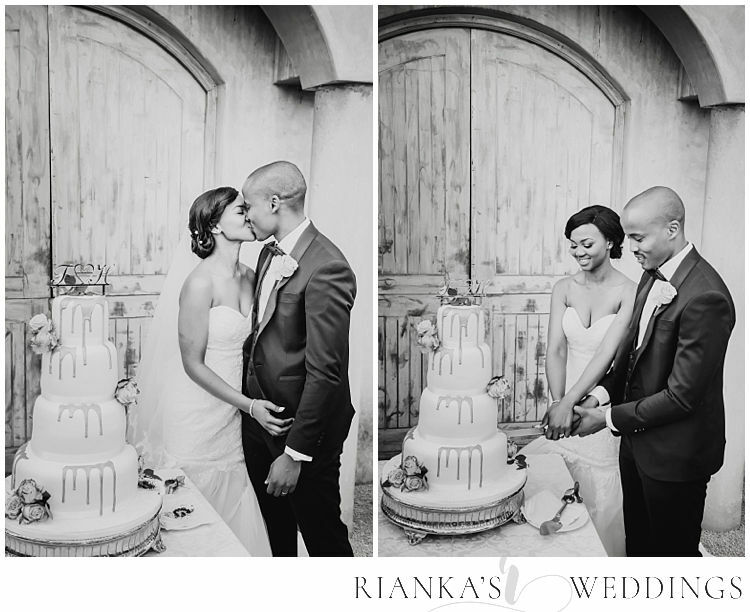 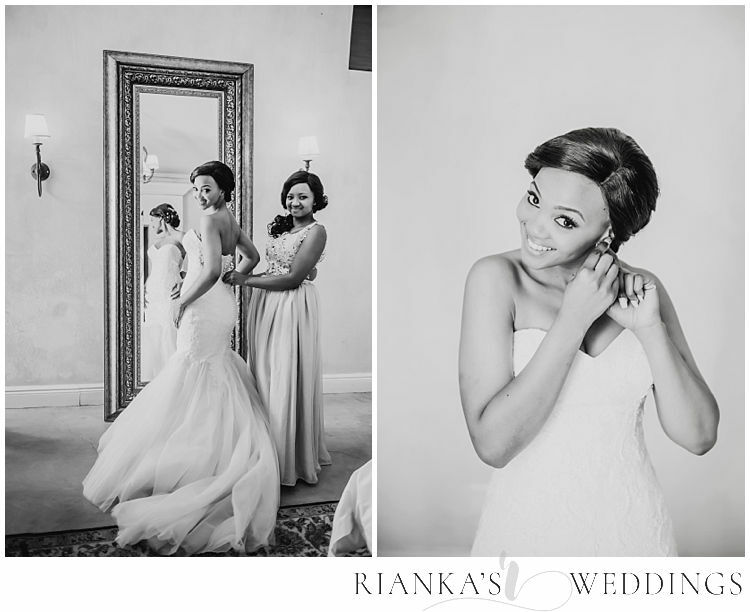 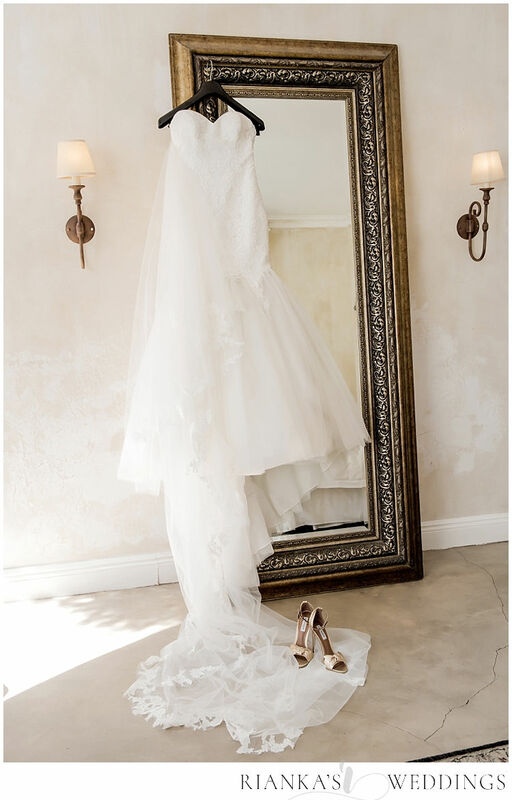 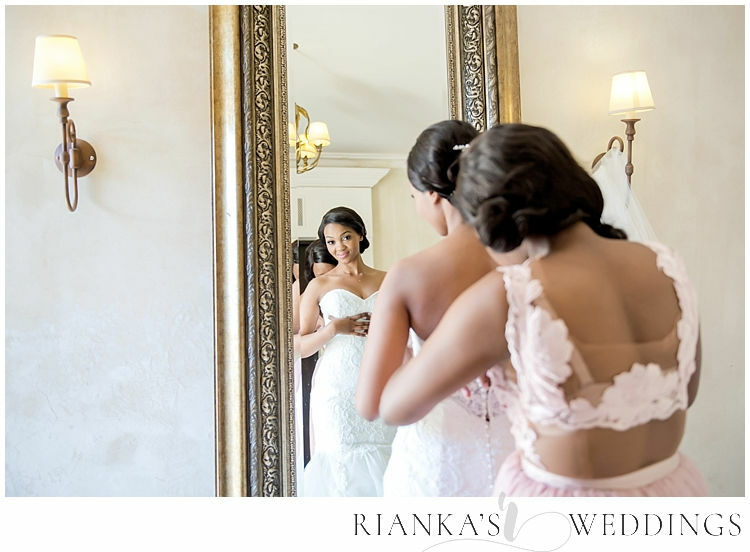 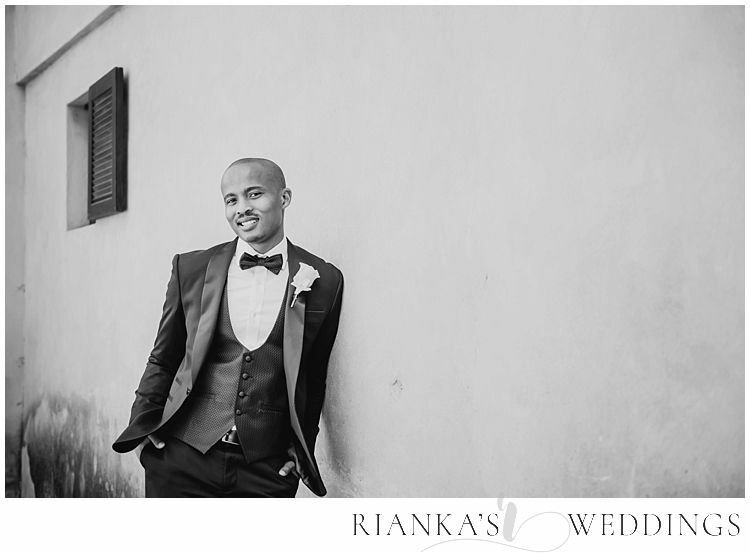 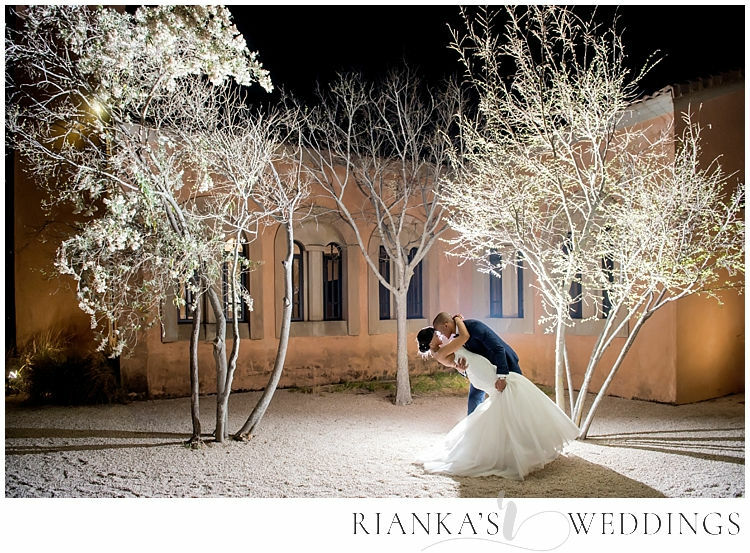 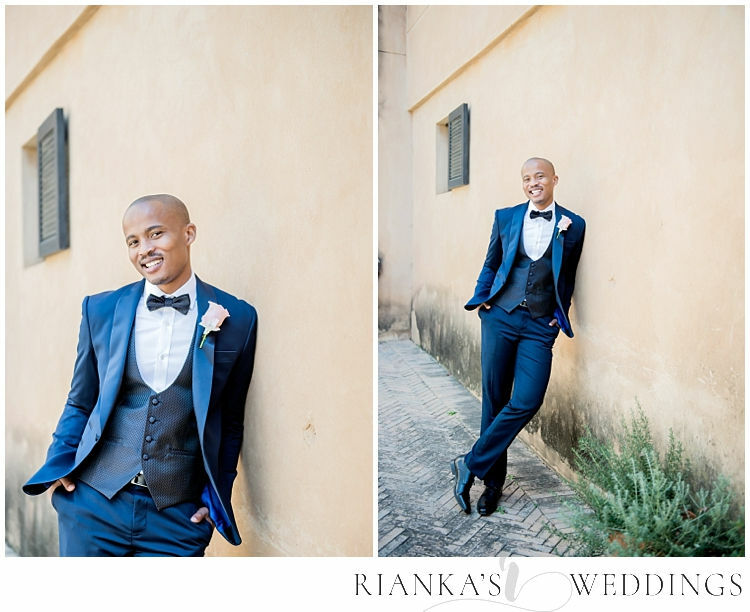 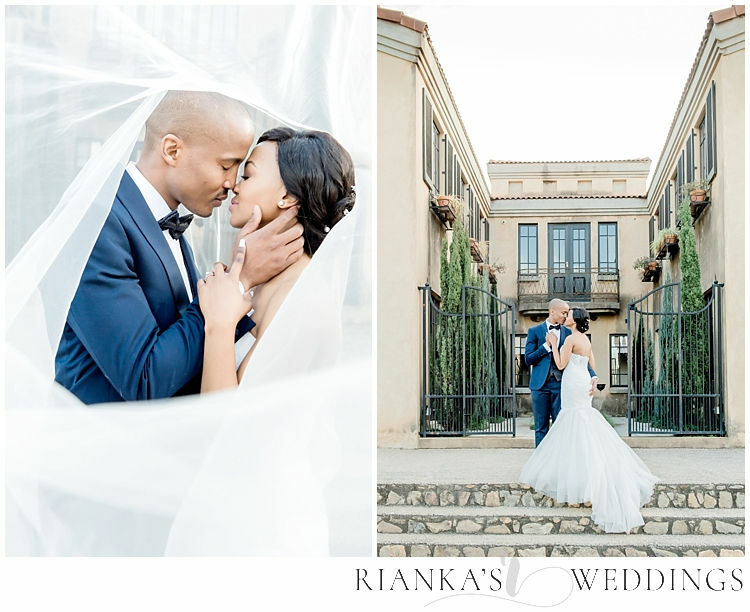 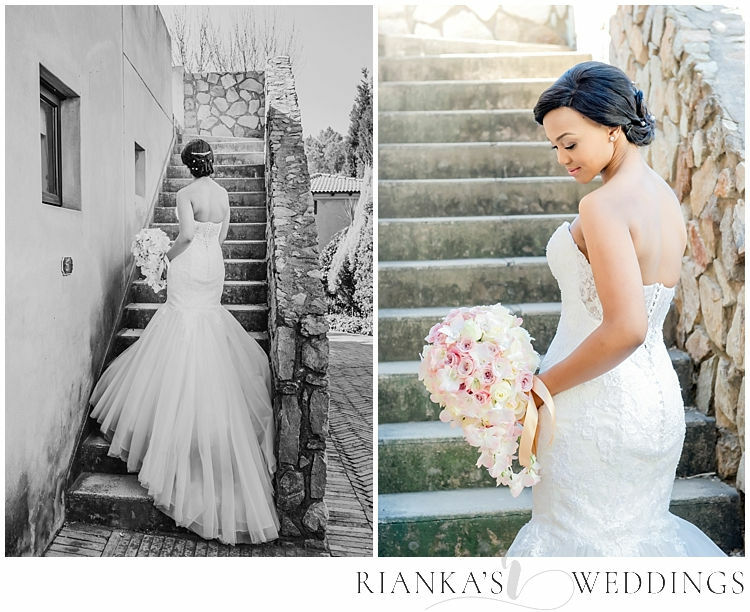 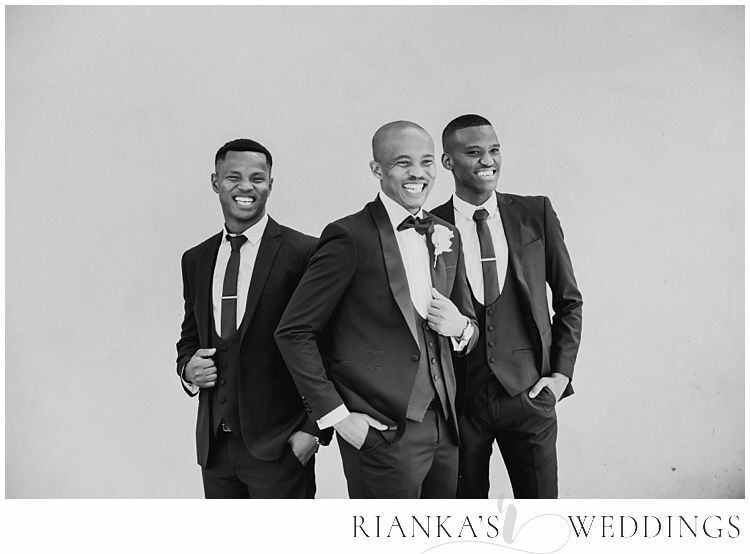 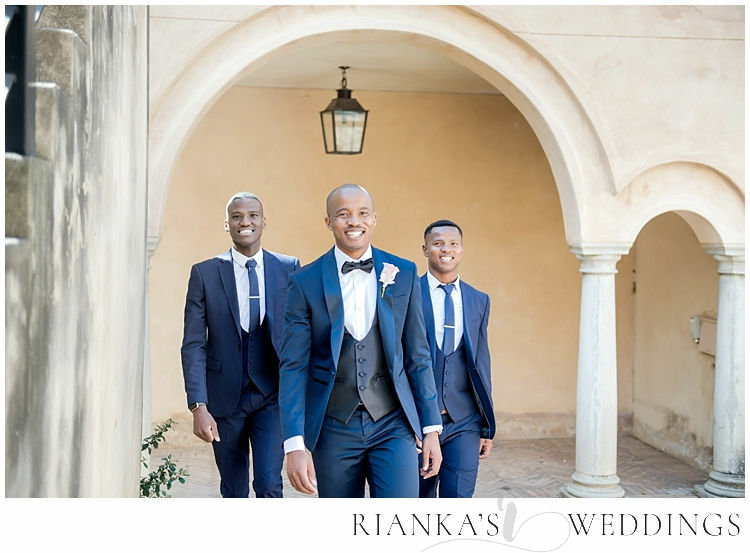 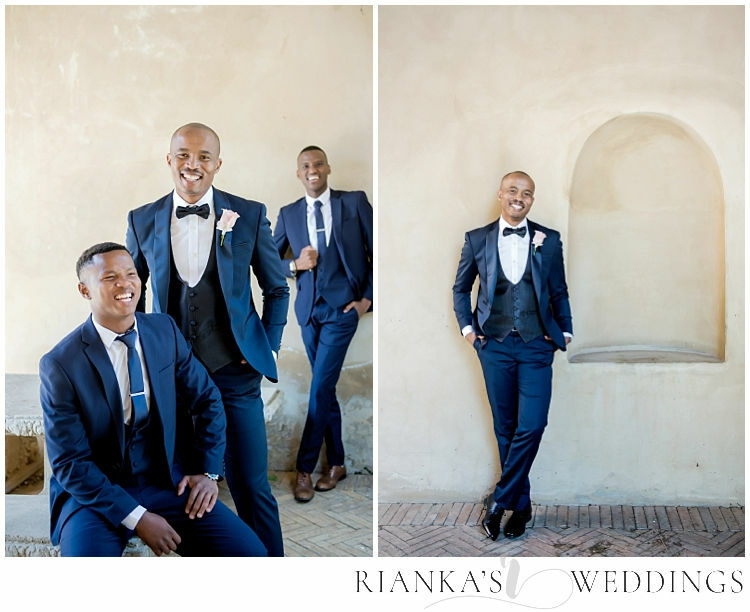 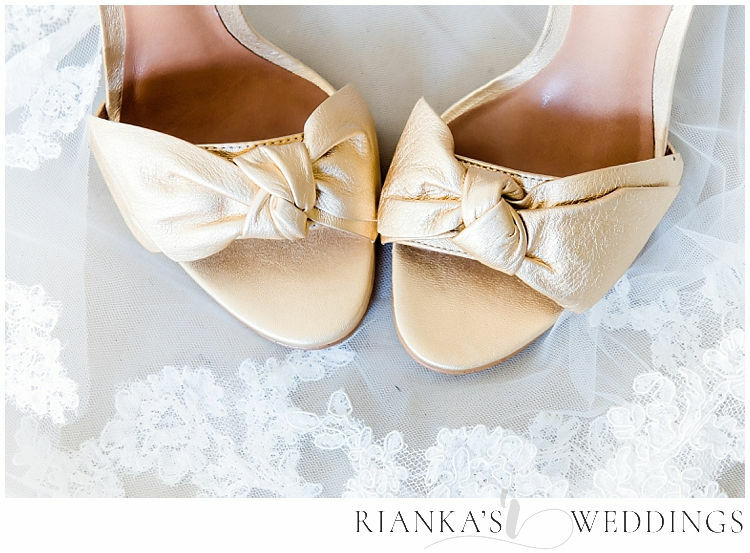 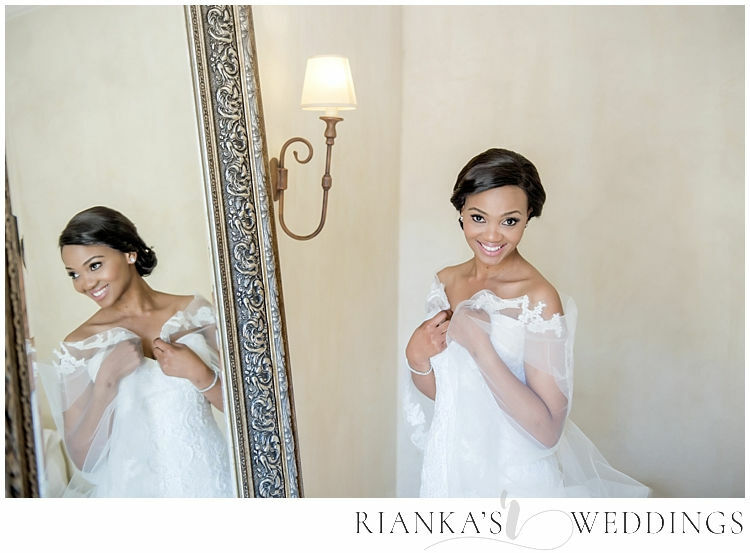 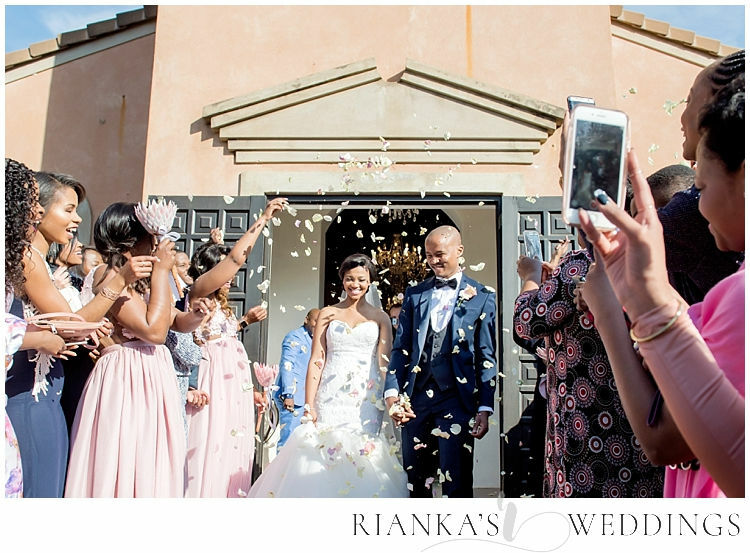 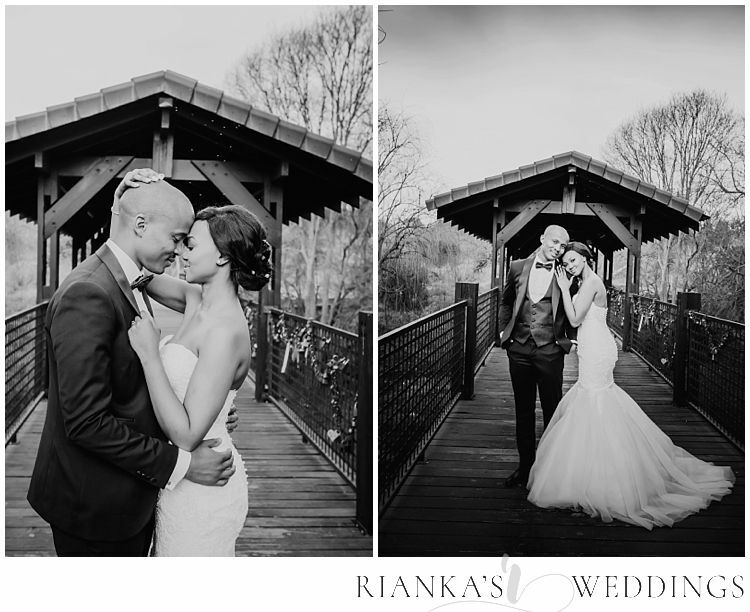 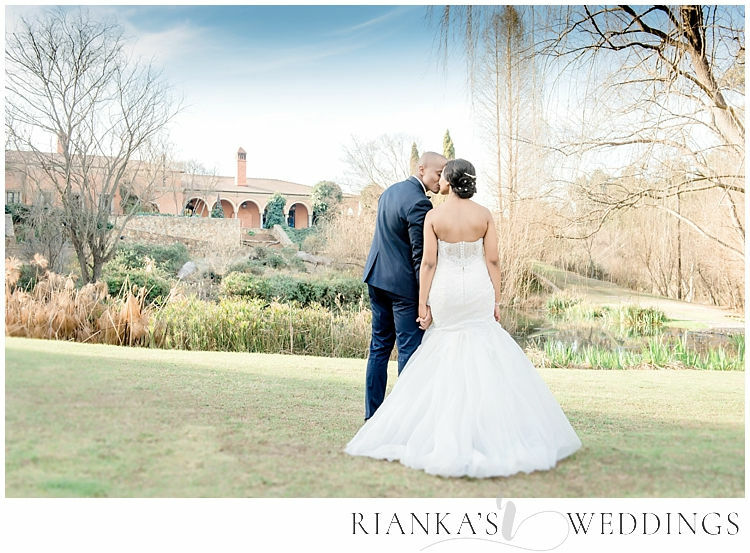 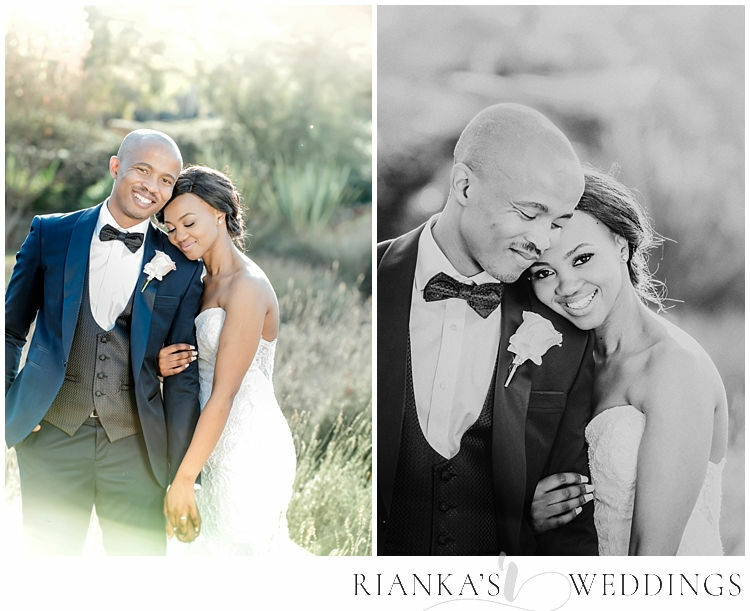 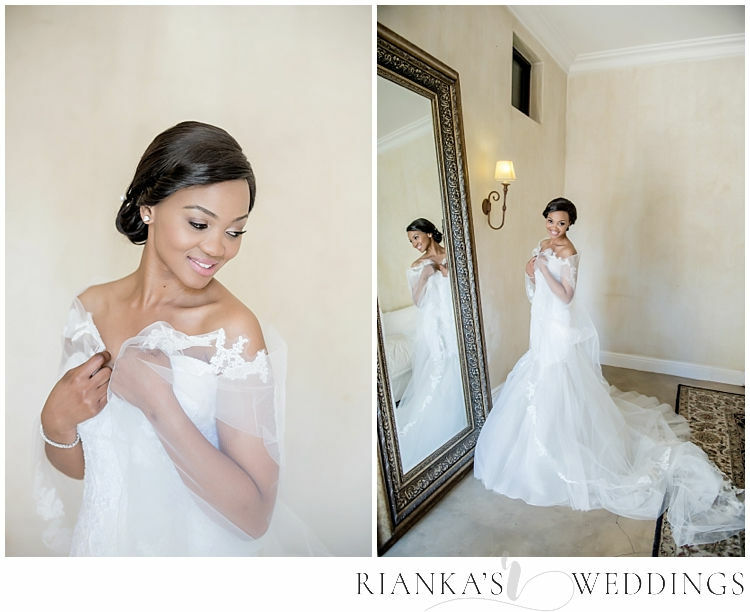 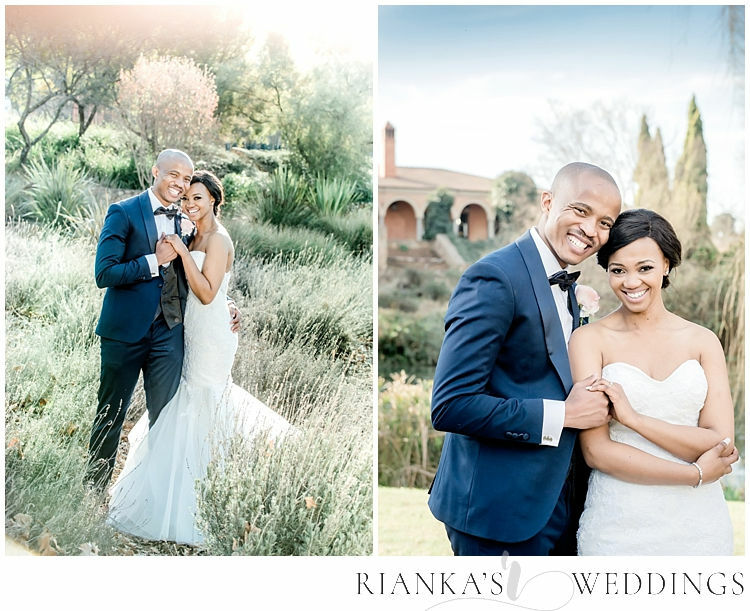 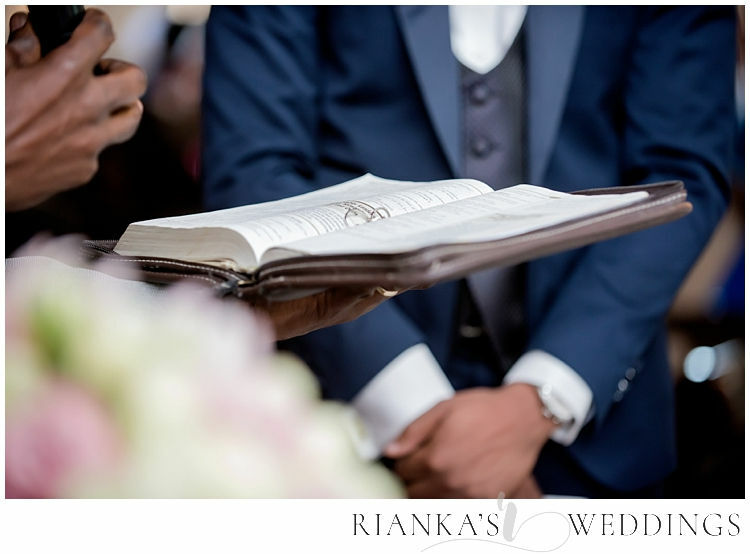 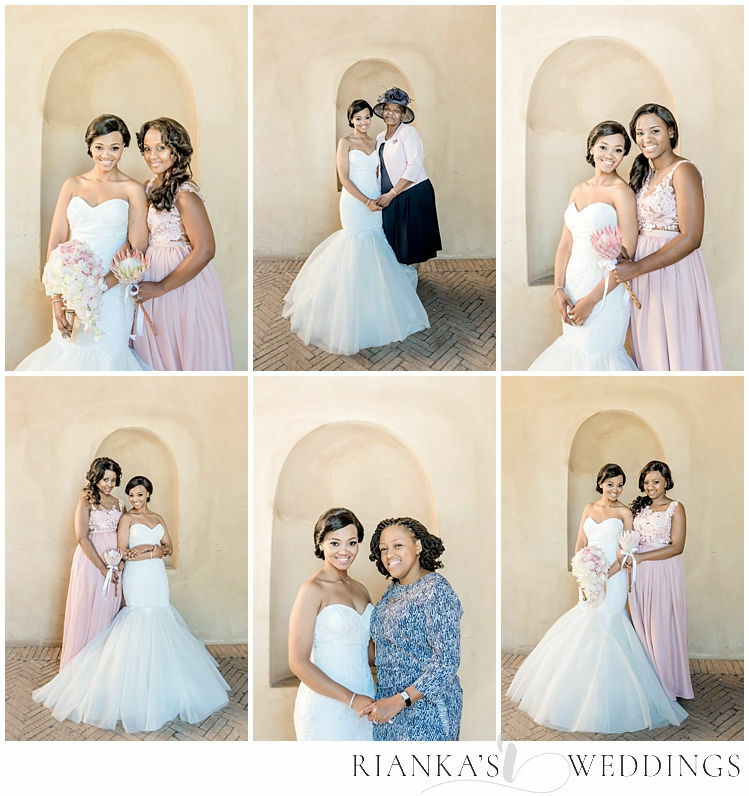 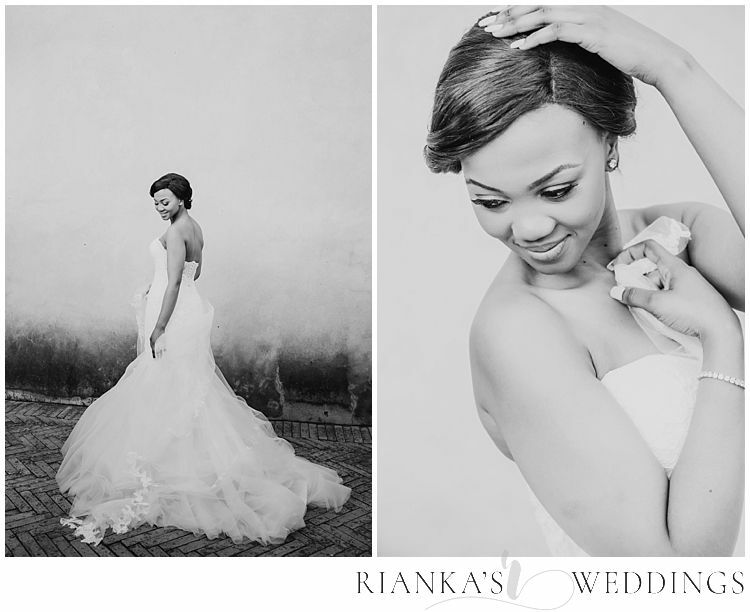 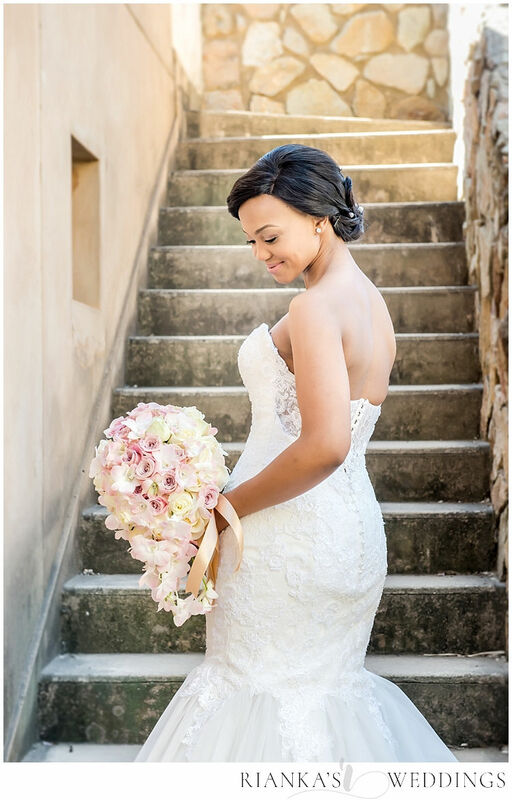 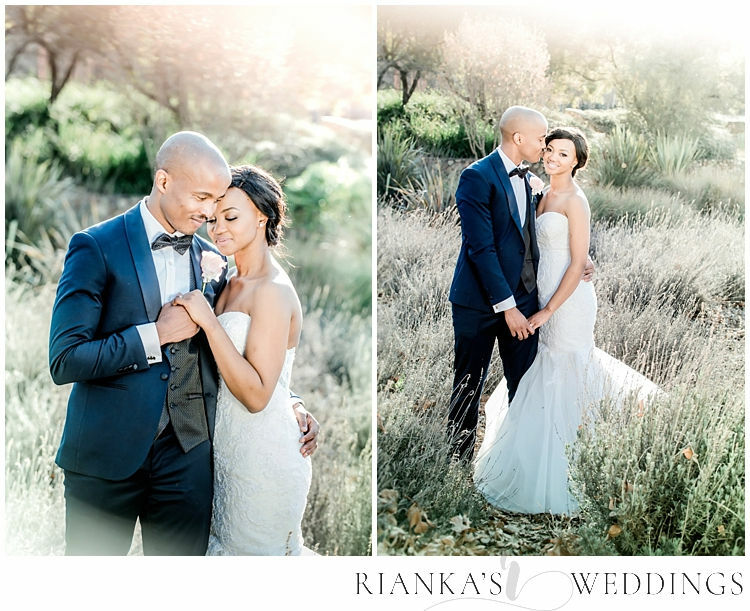 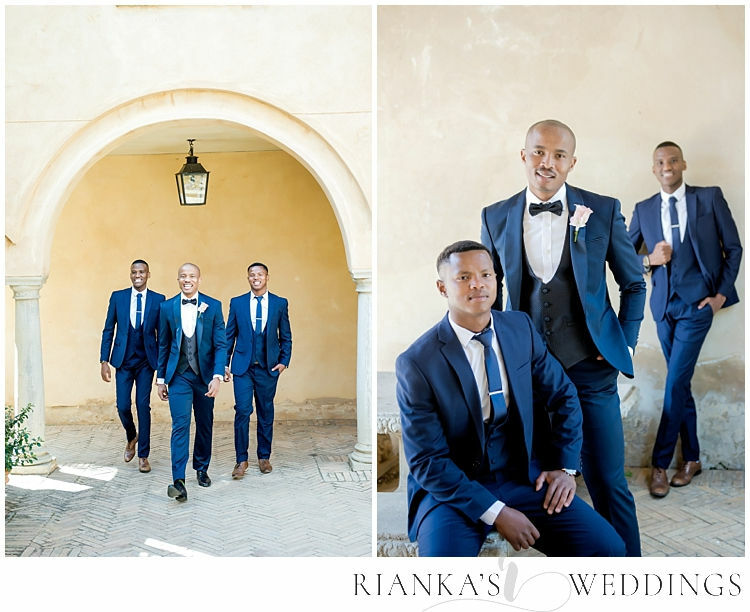 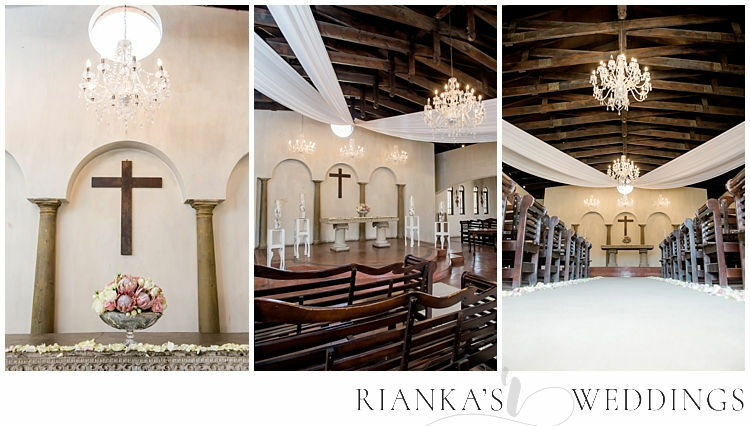 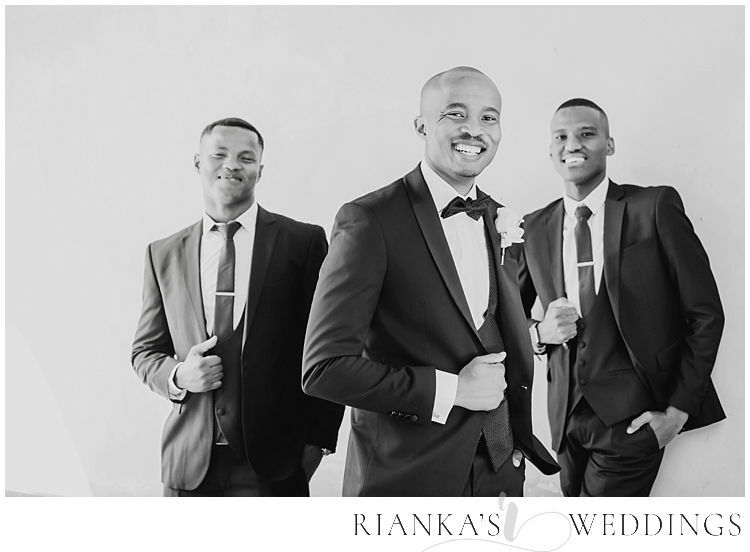 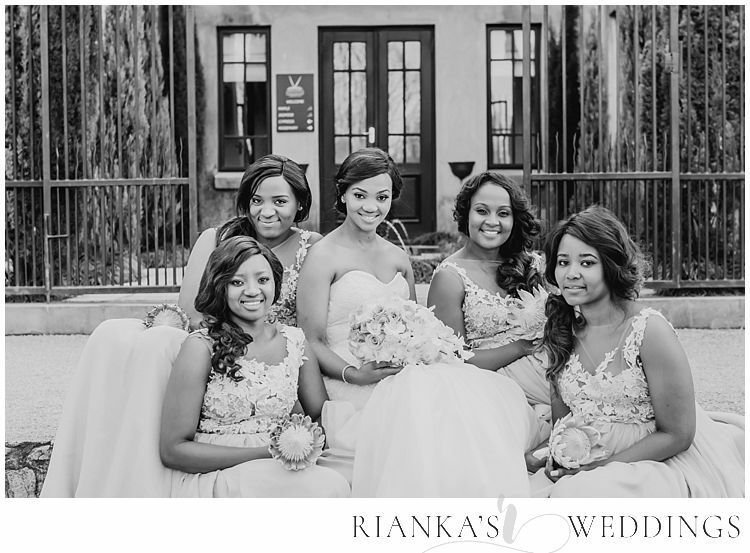 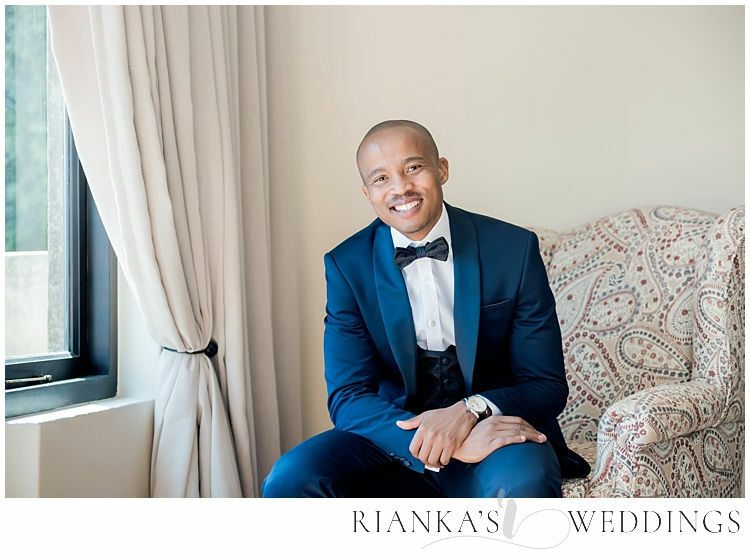 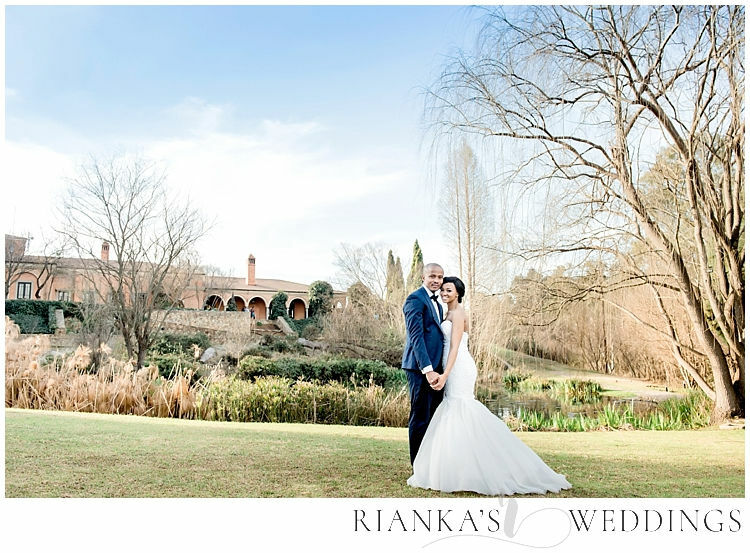 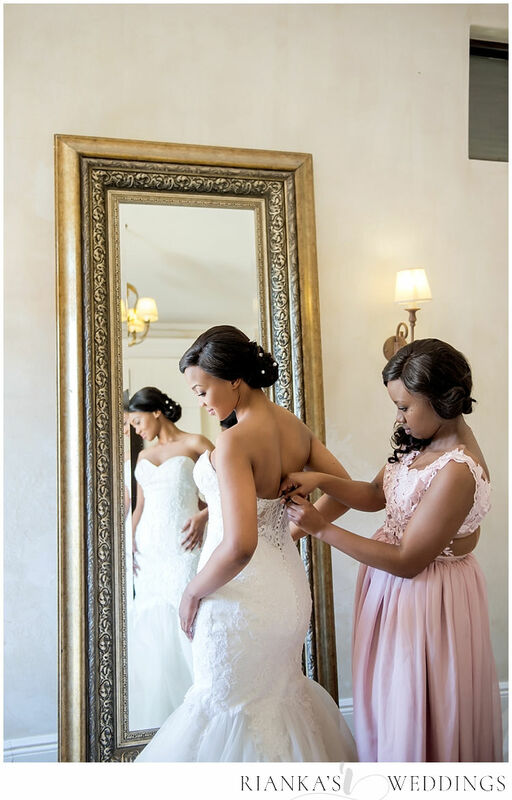 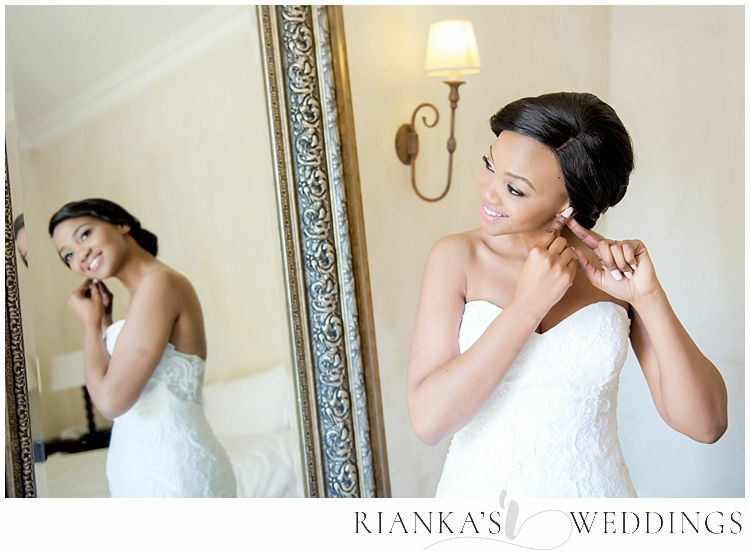 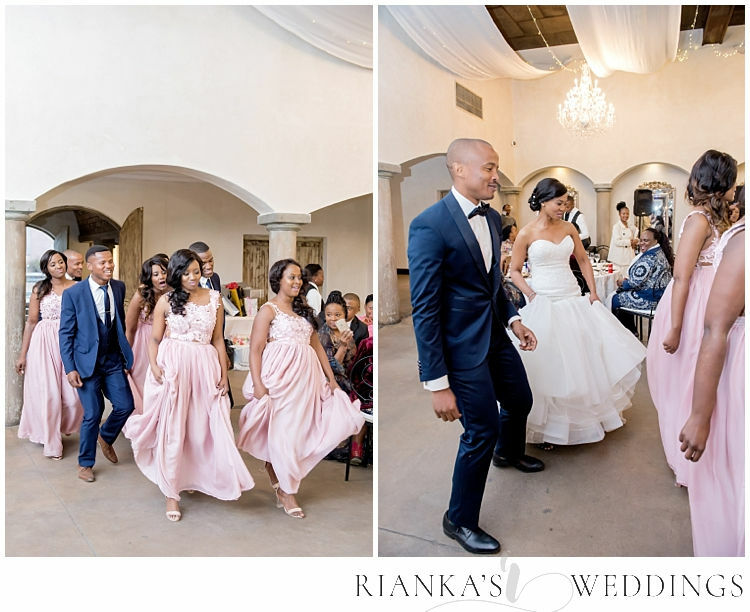 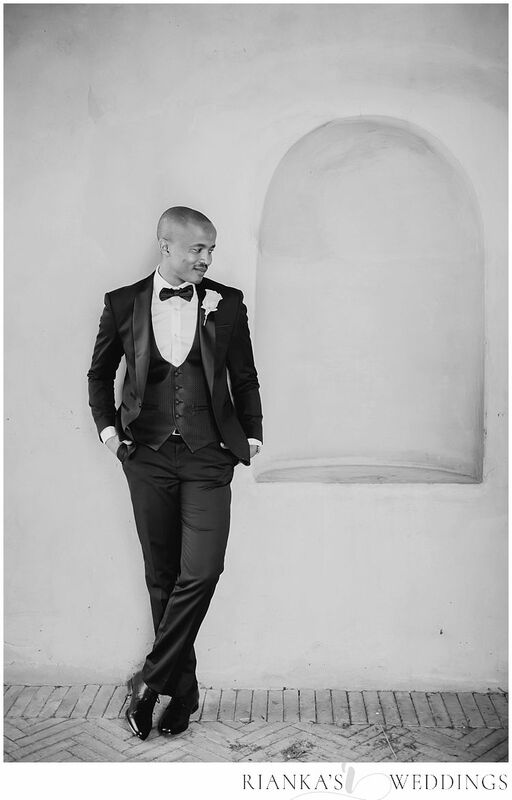 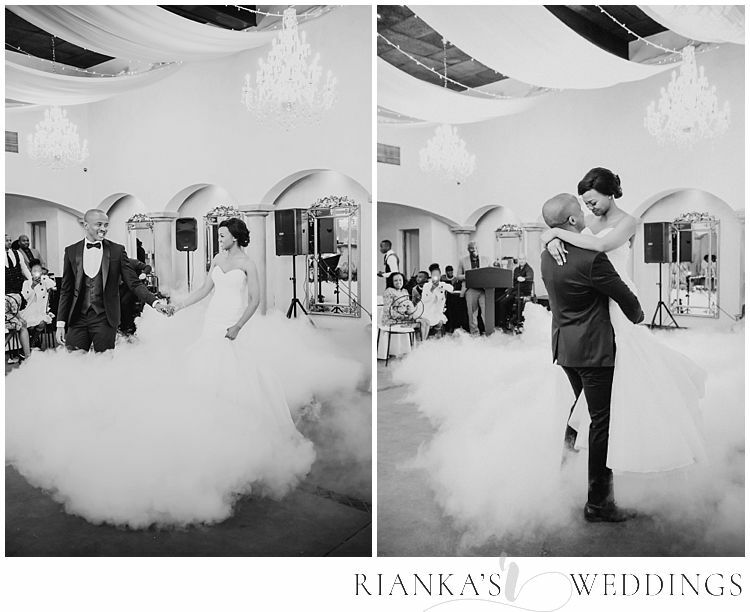 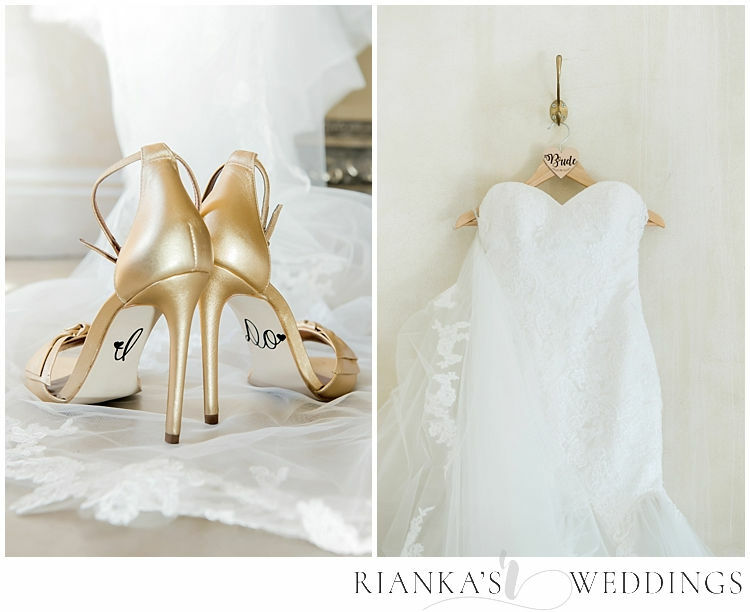 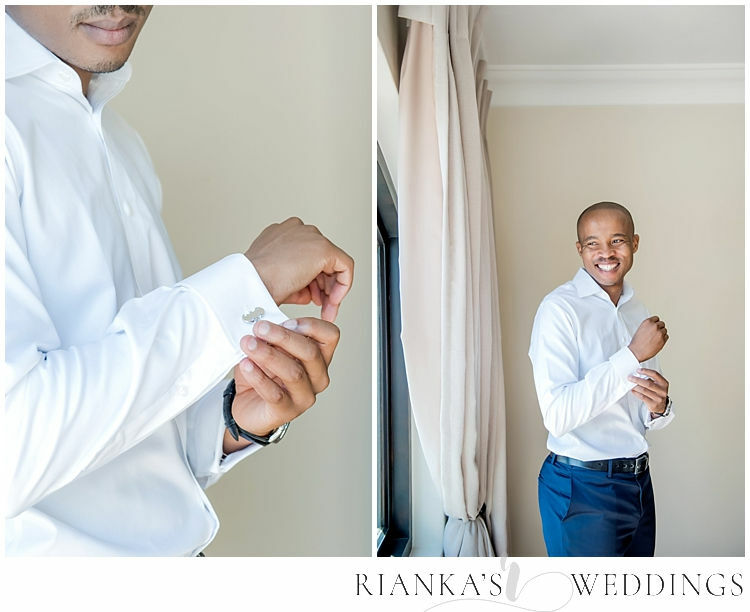 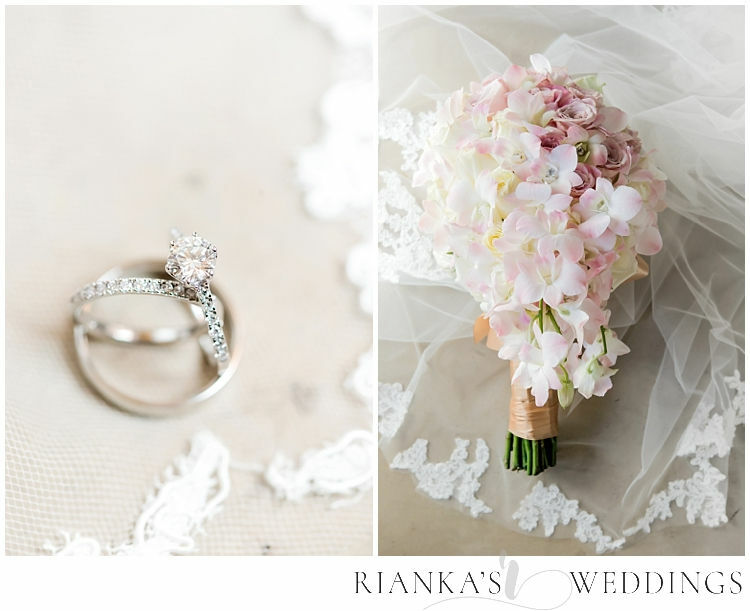 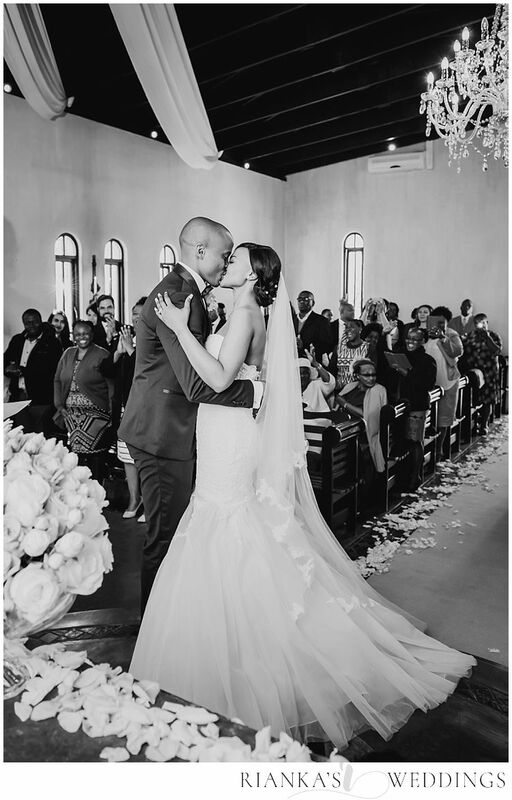 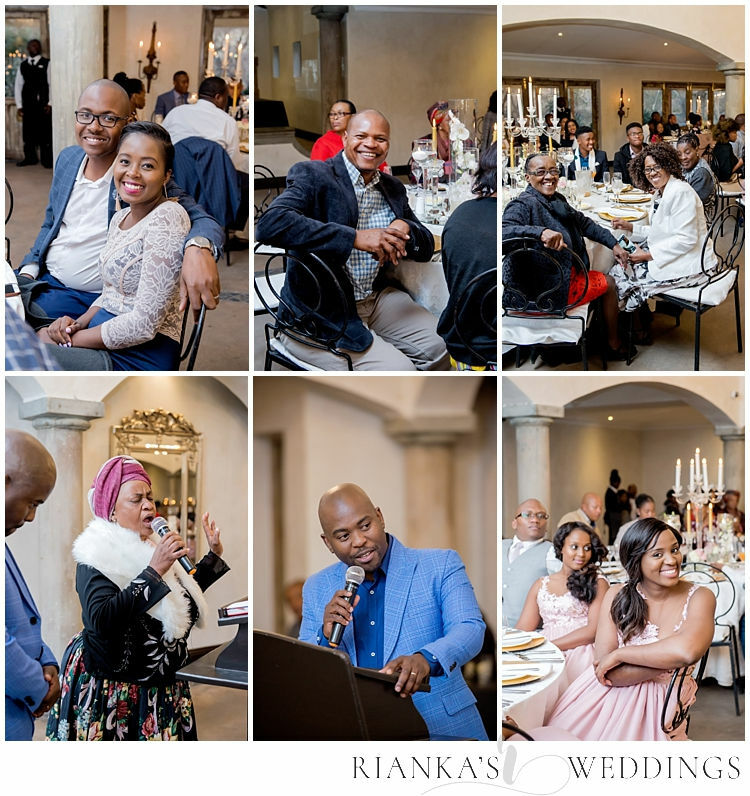 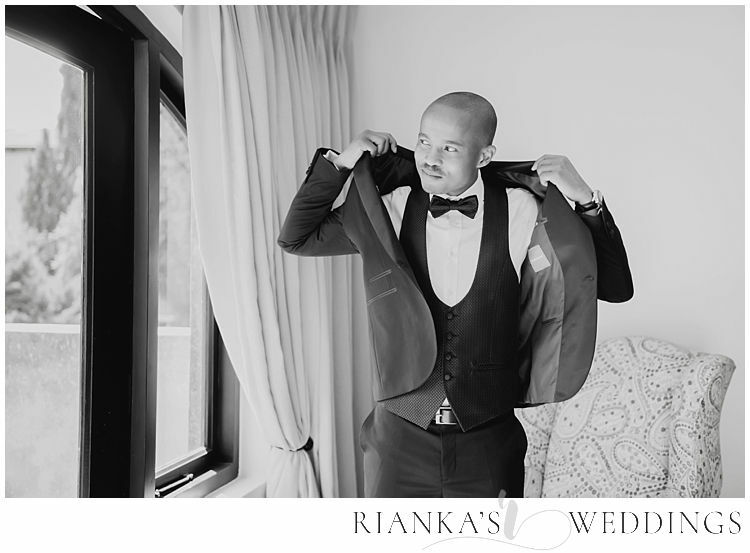 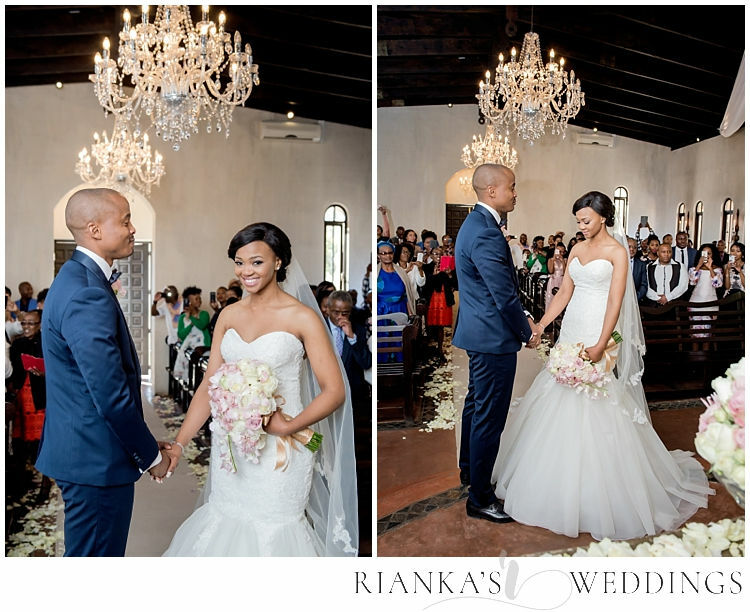 Here is a few of our favourites from you’re Wedding day.